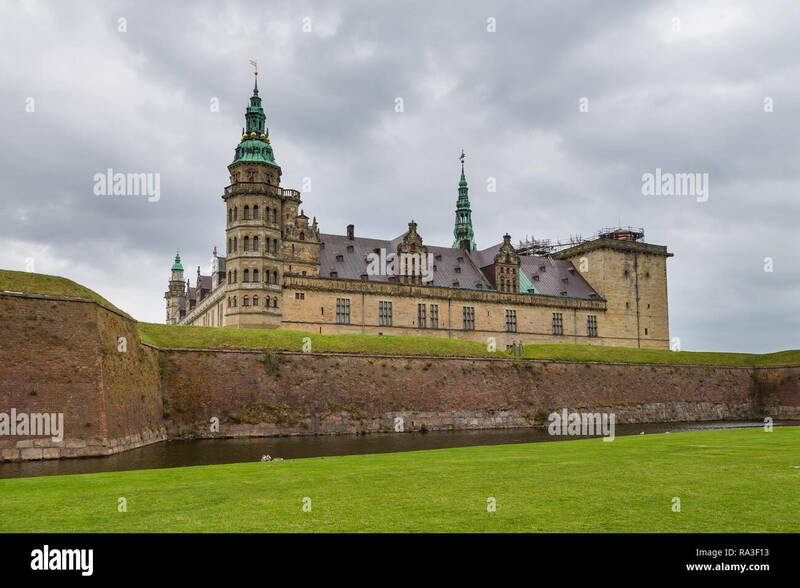 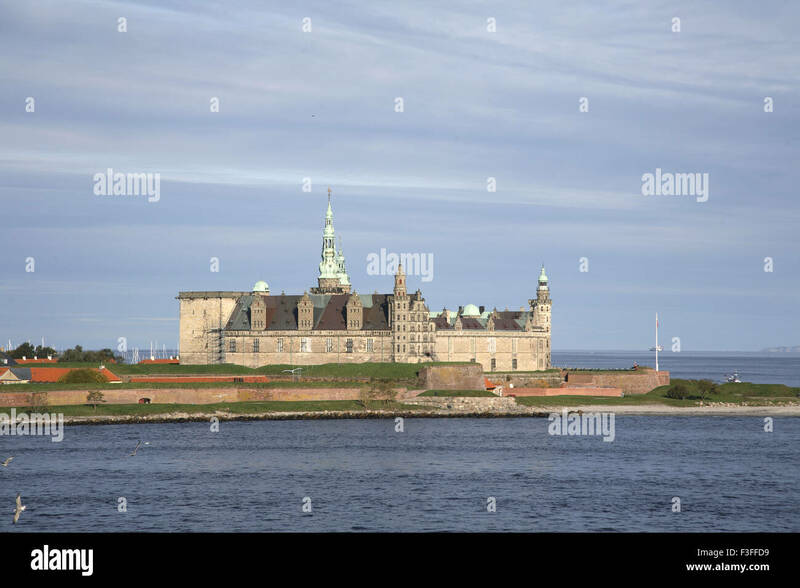 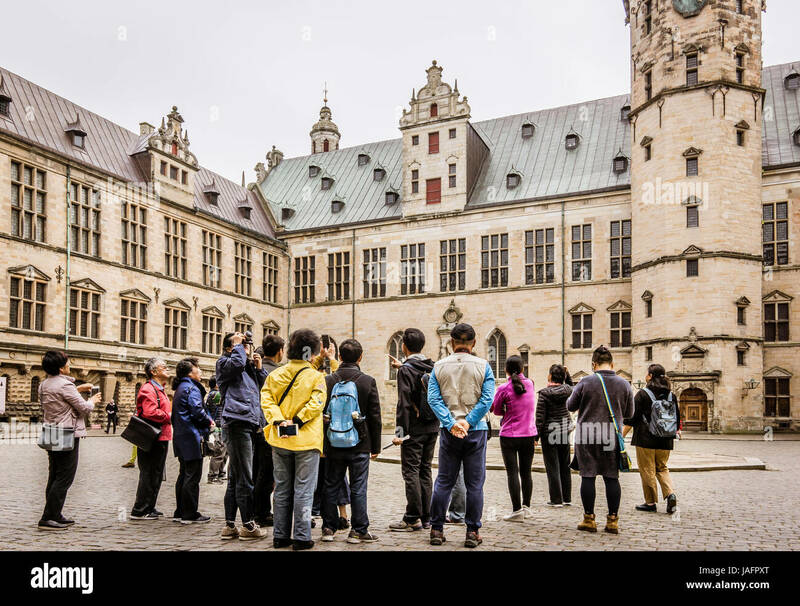 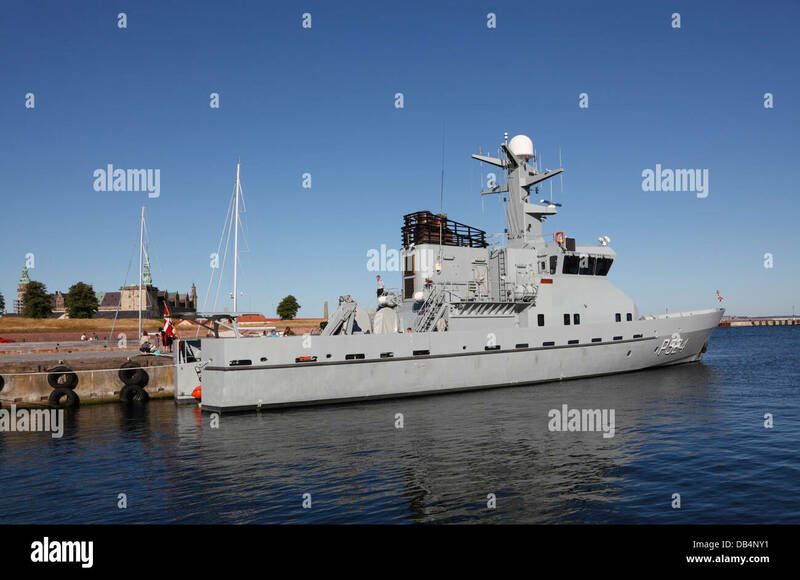 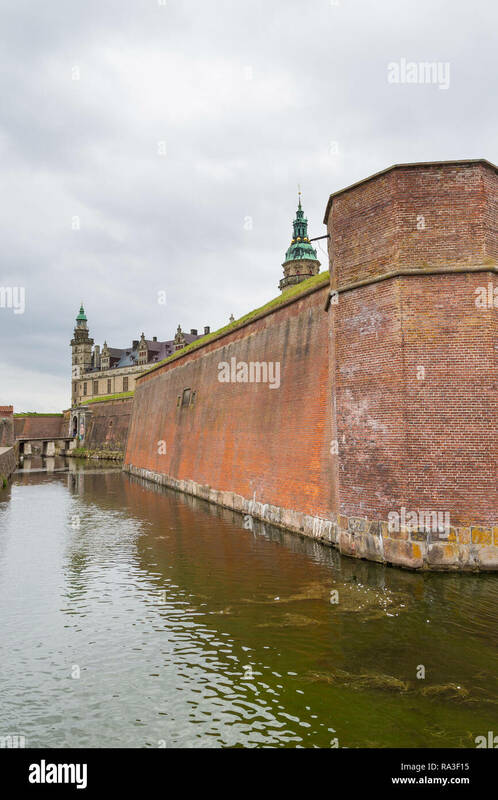 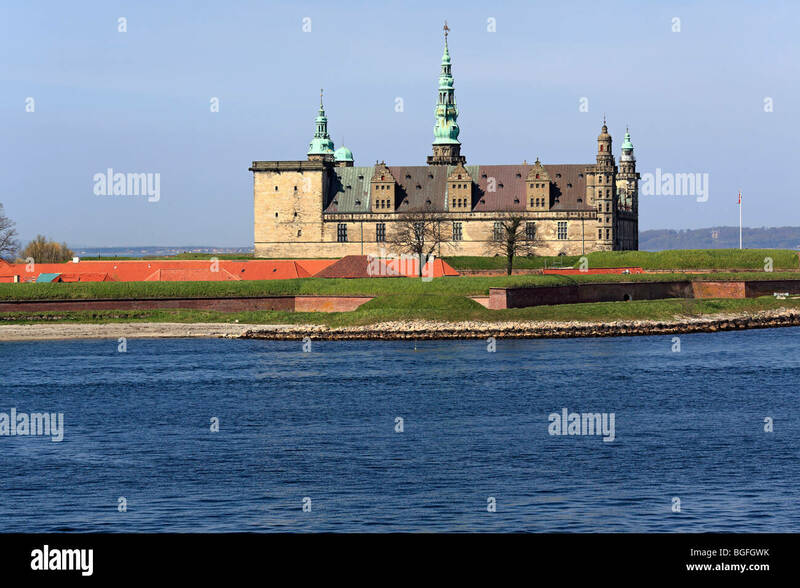 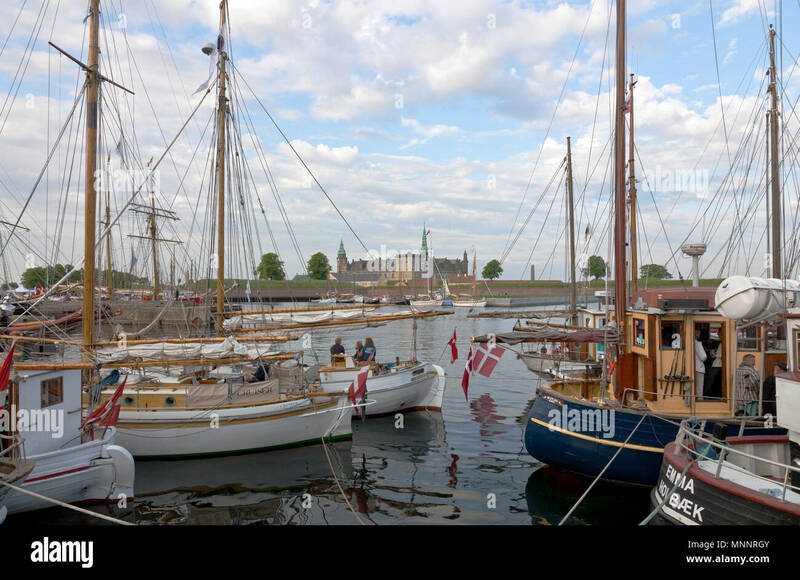 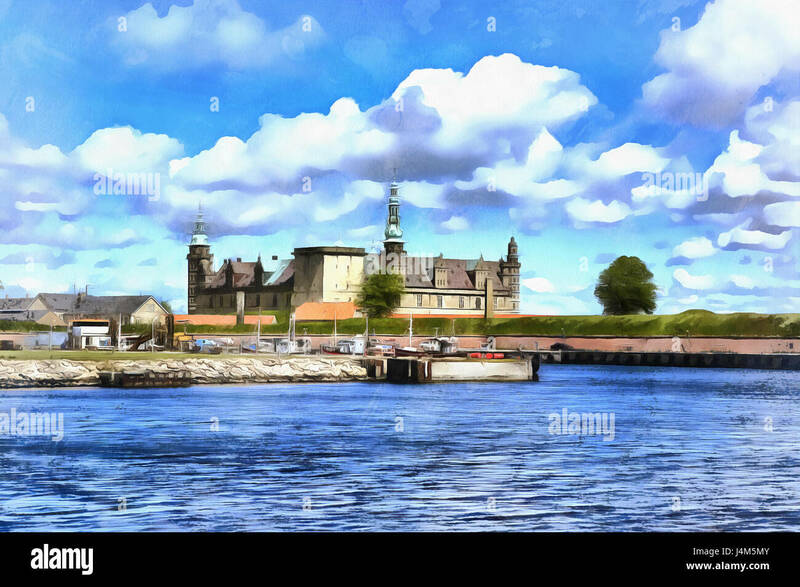 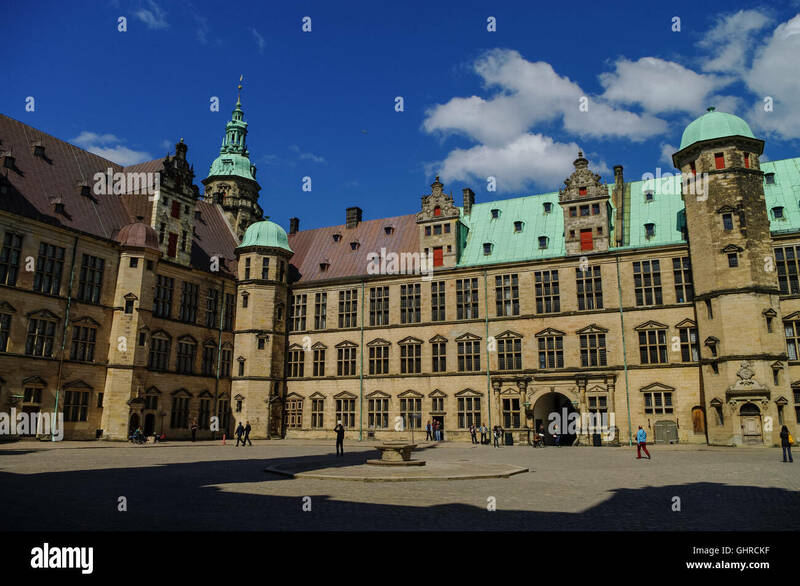 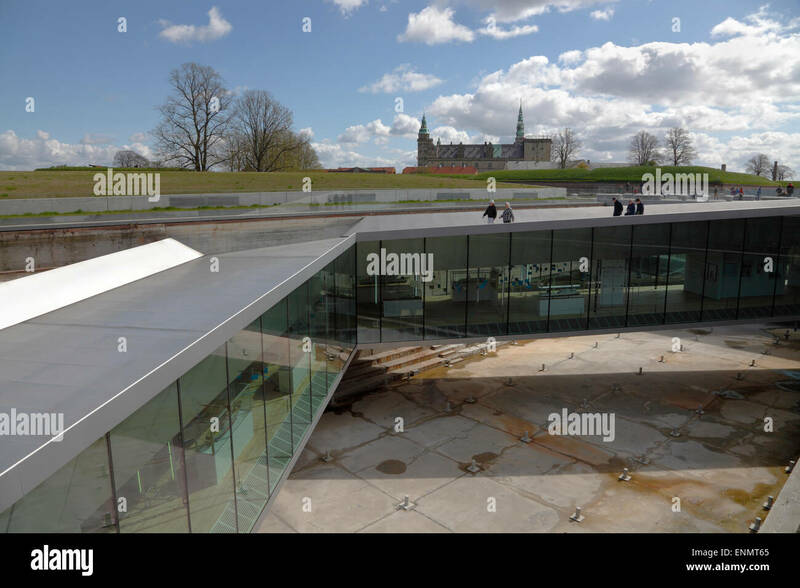 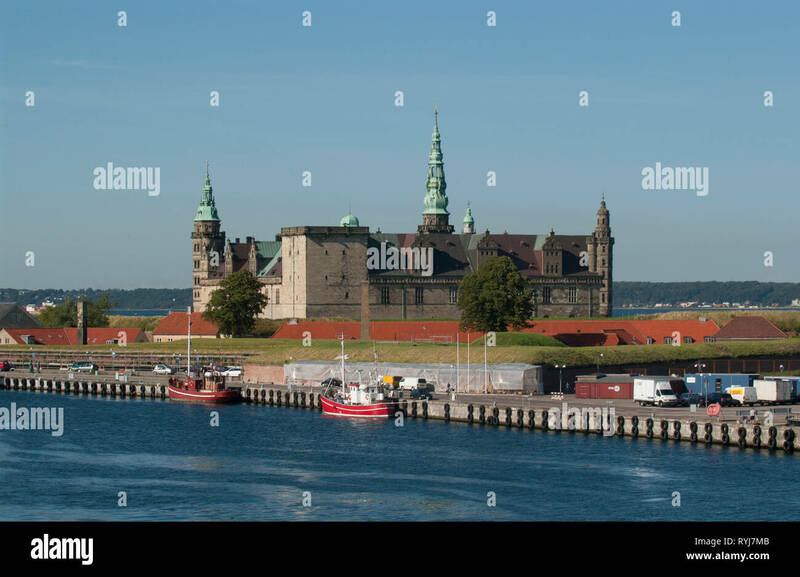 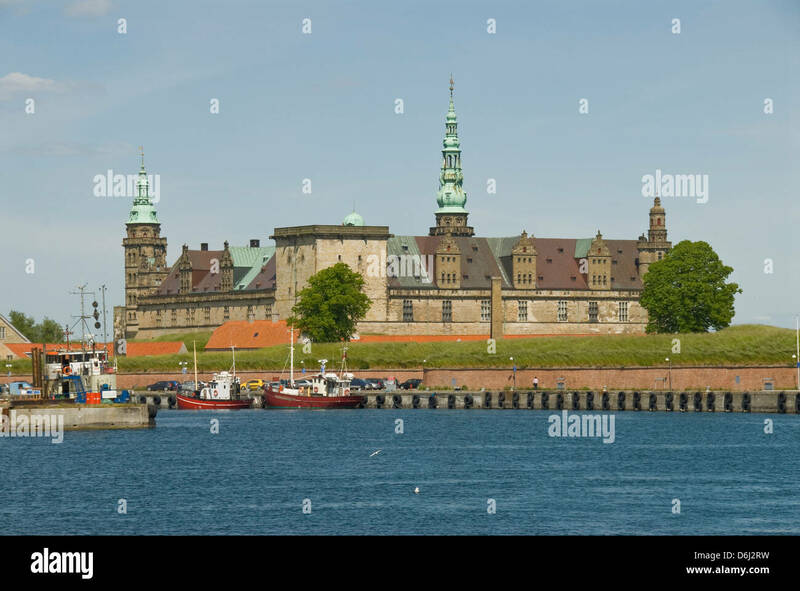 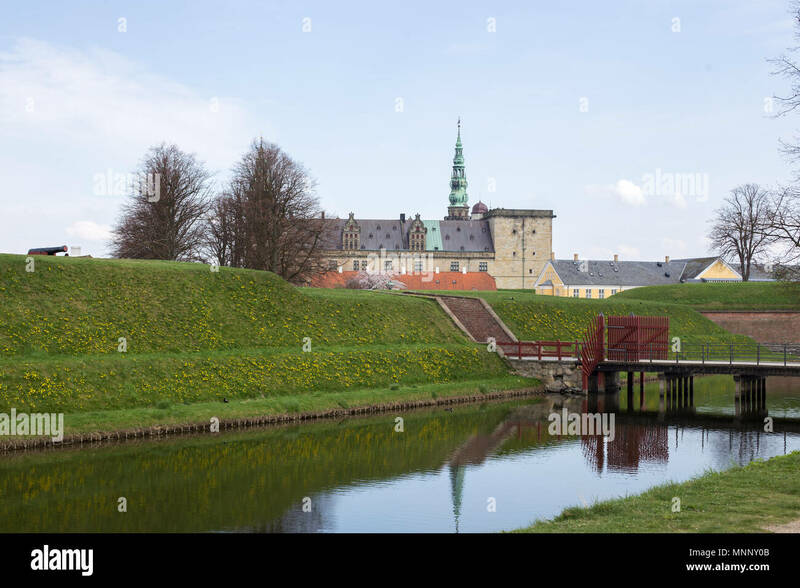 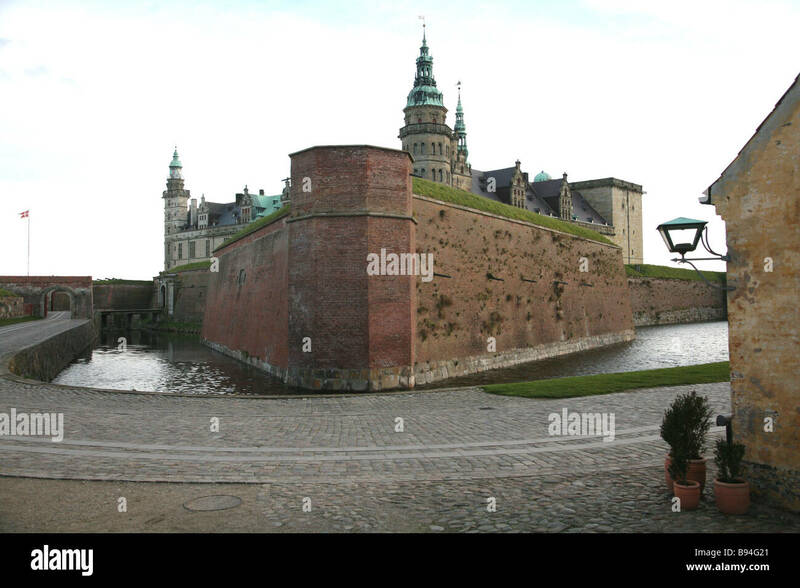 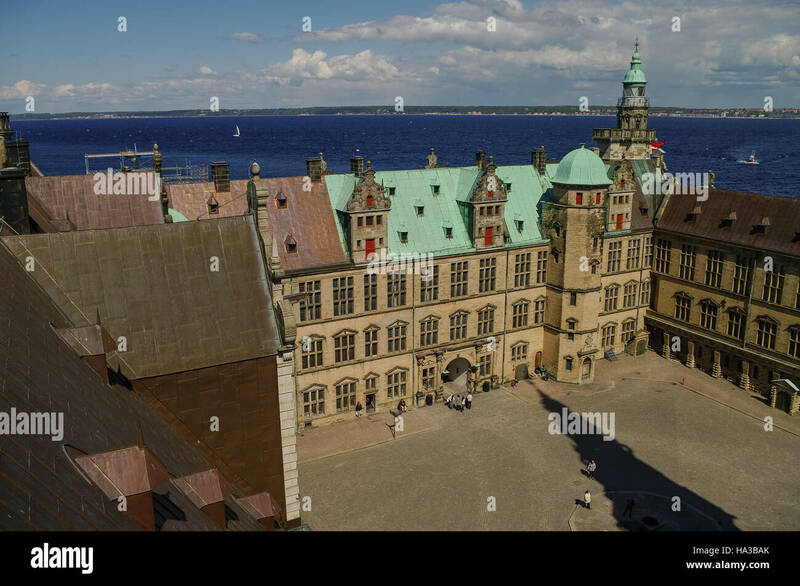 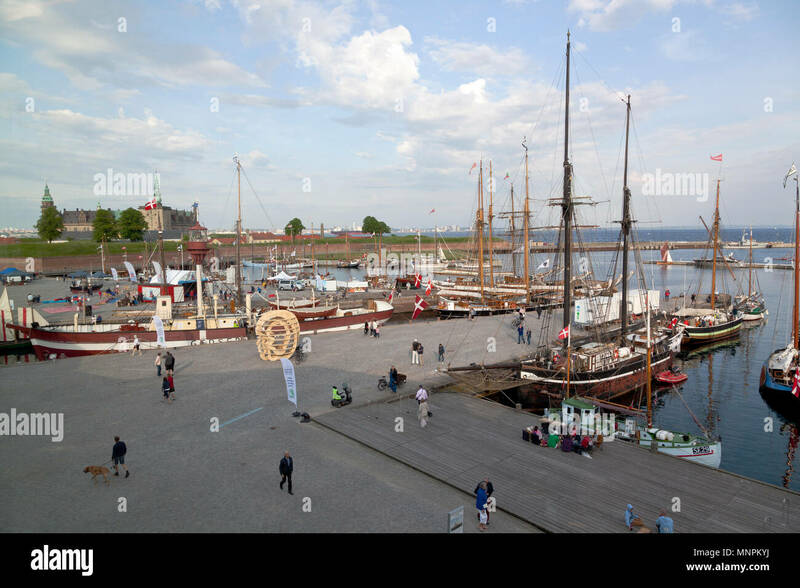 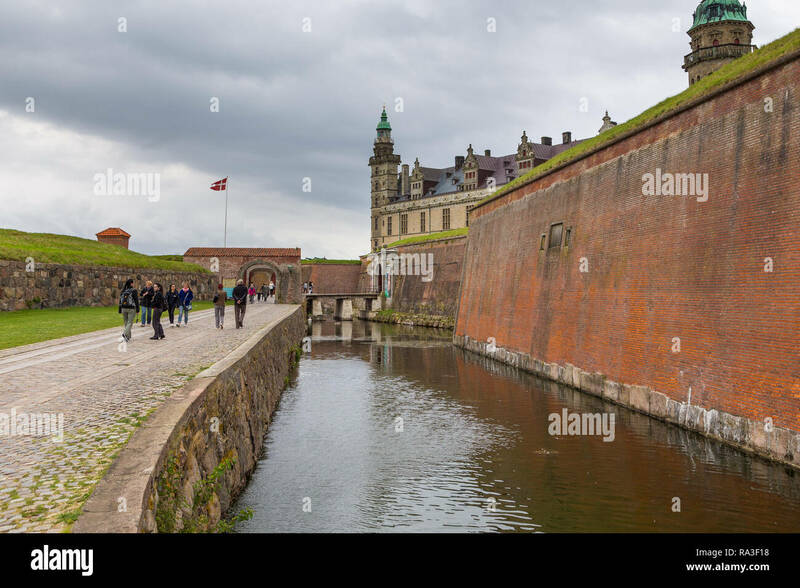 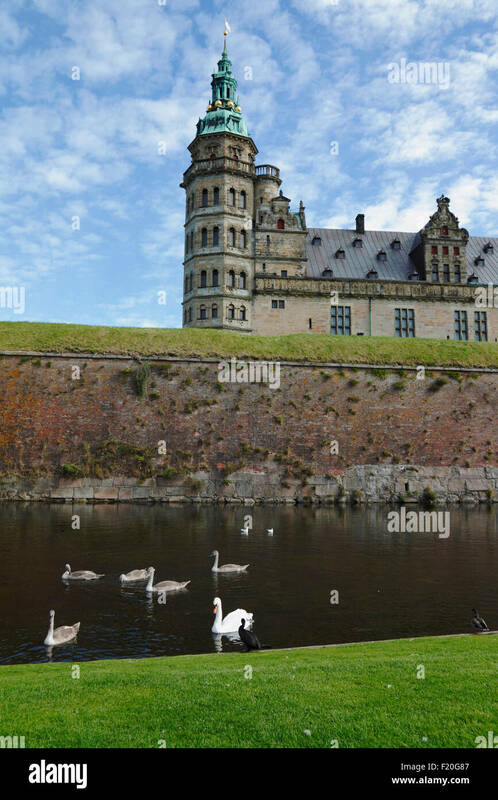 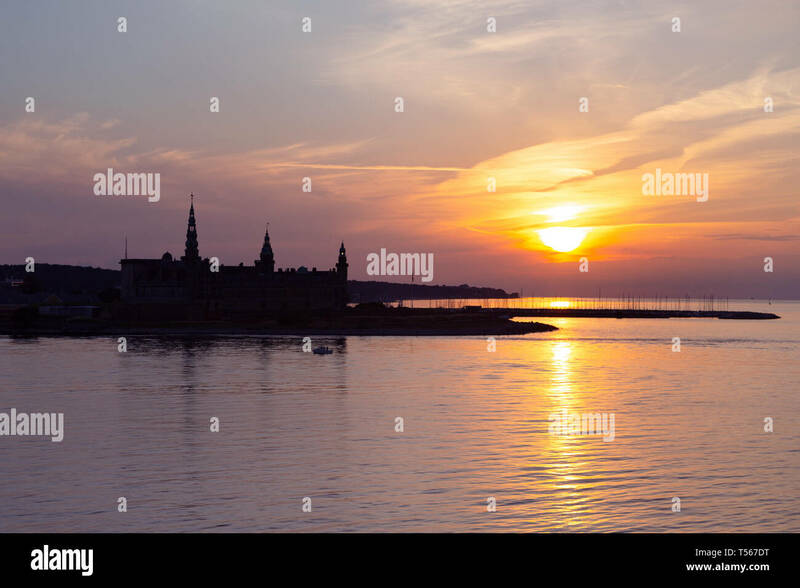 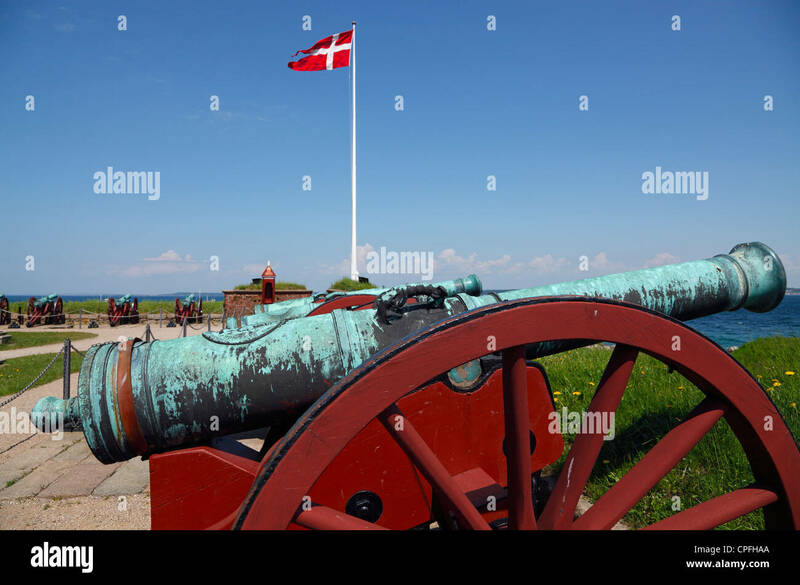 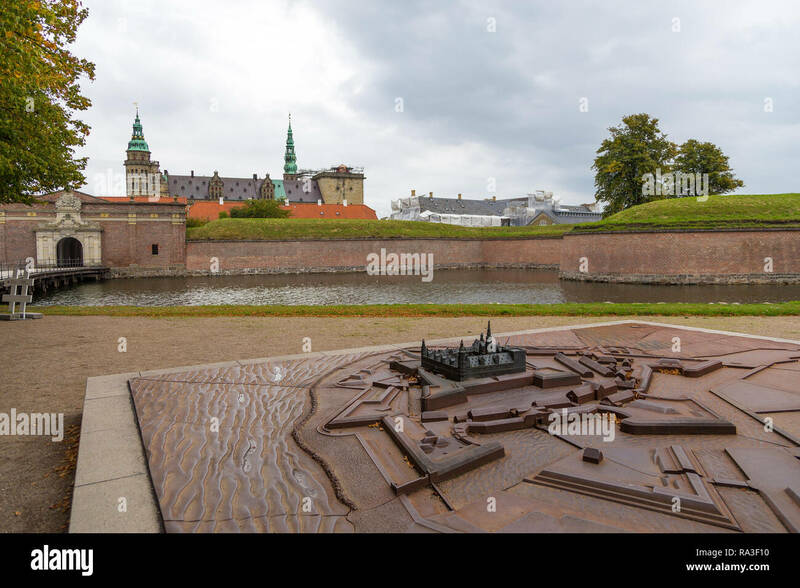 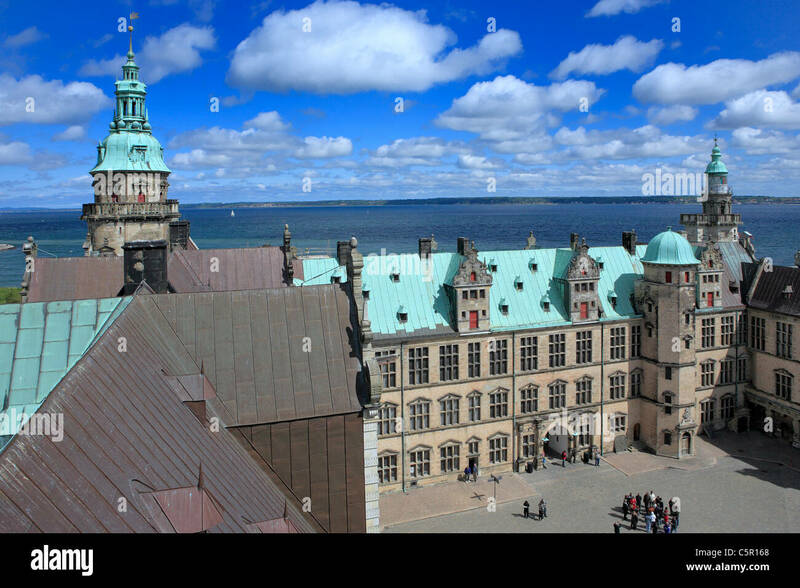 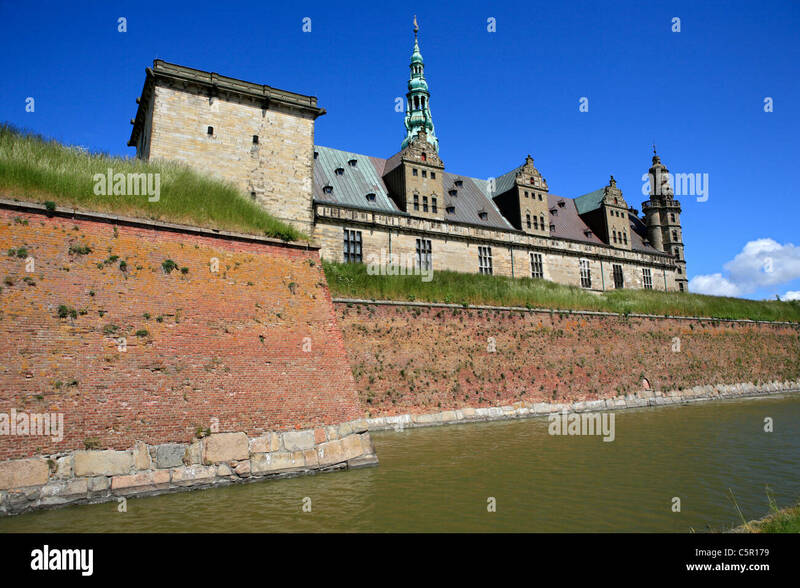 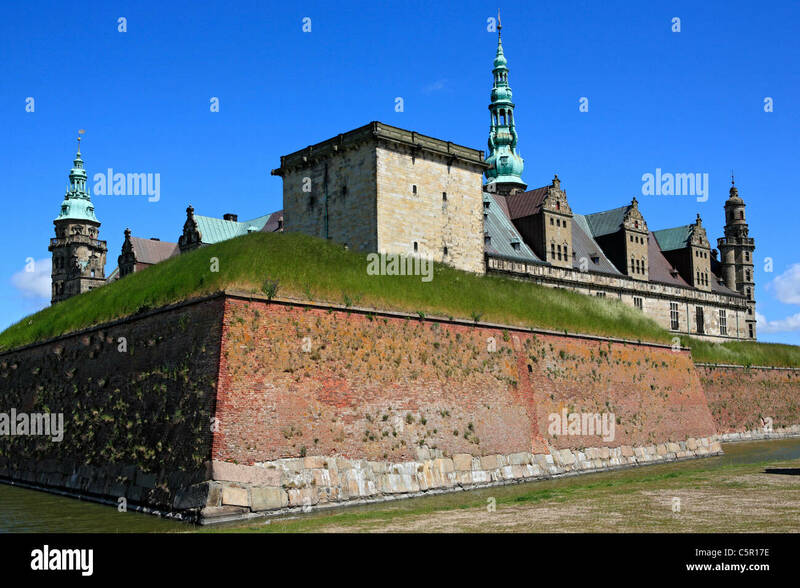 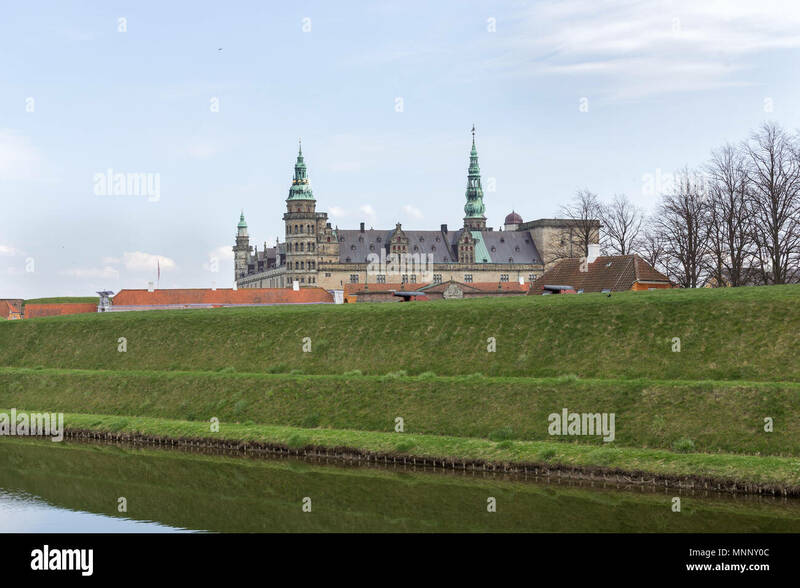 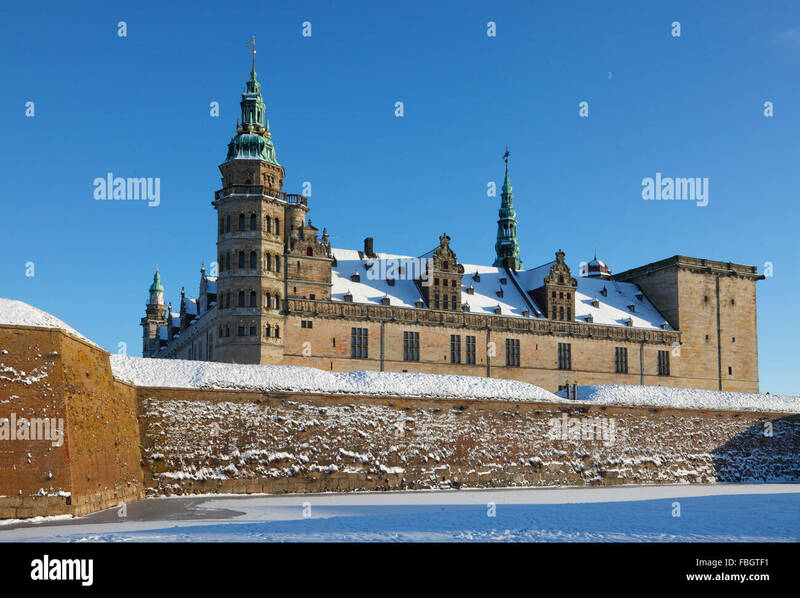 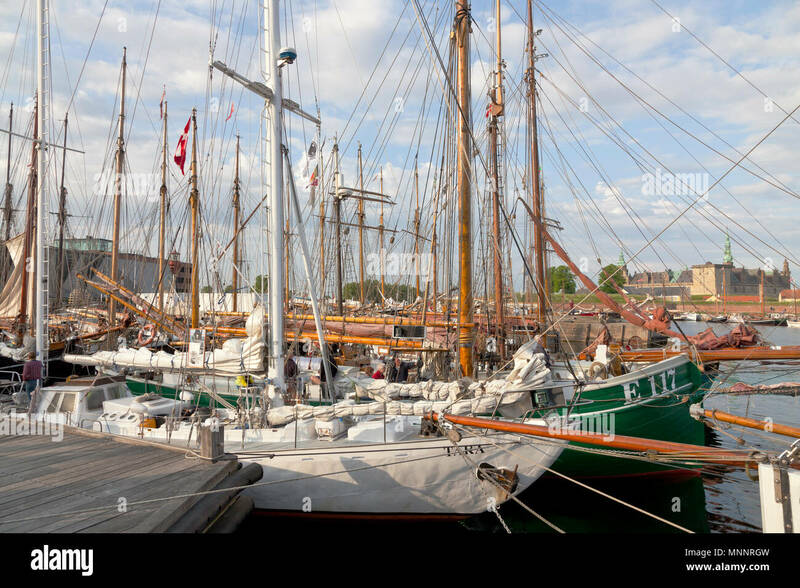 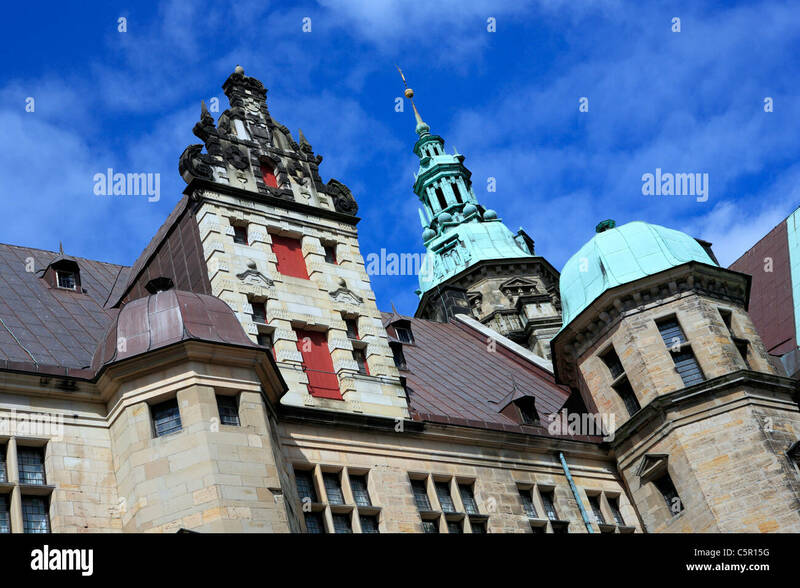 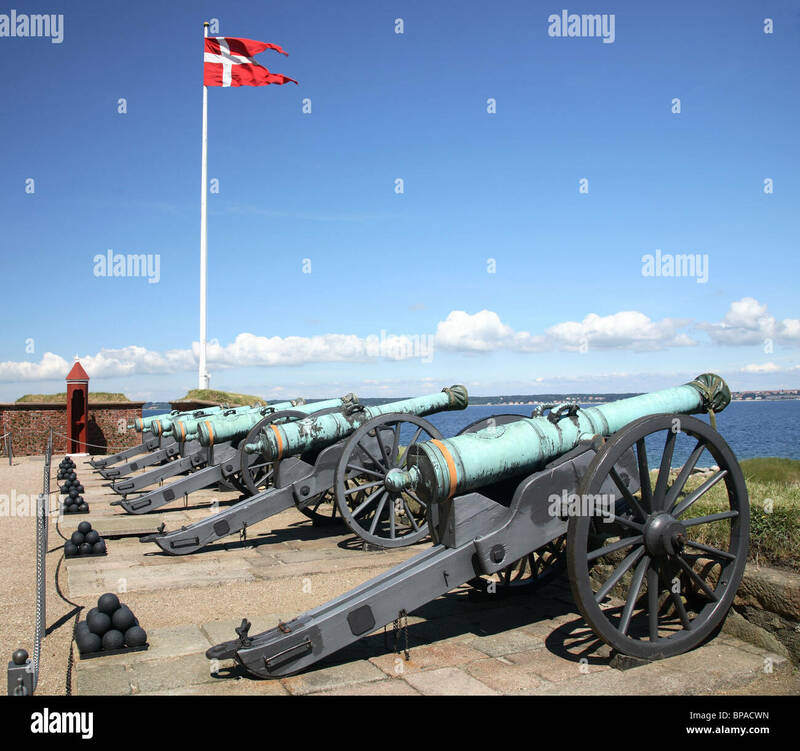 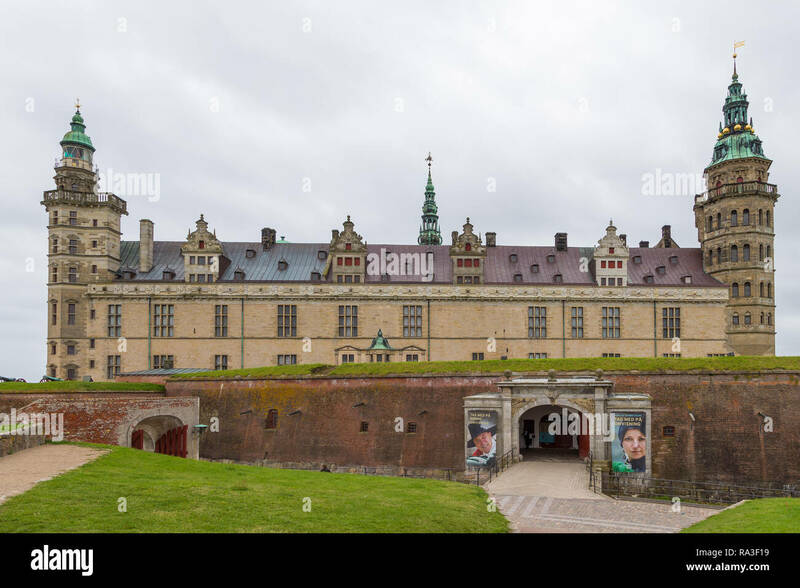 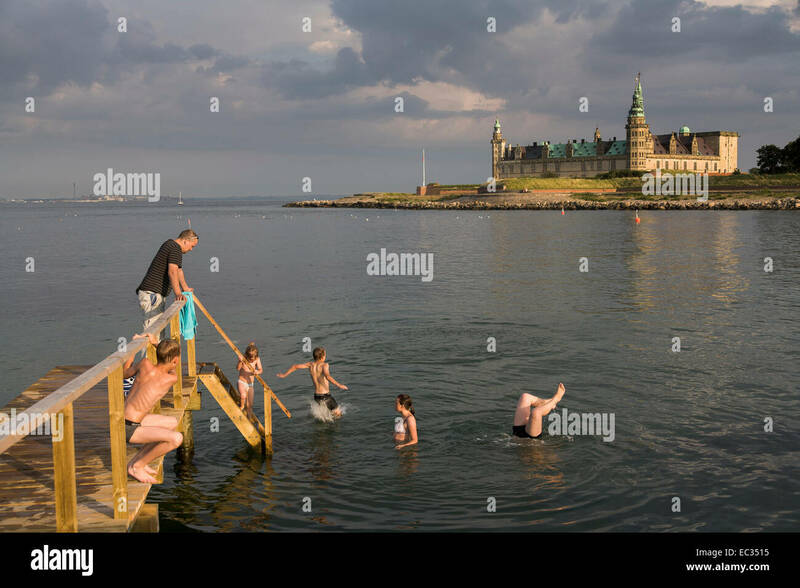 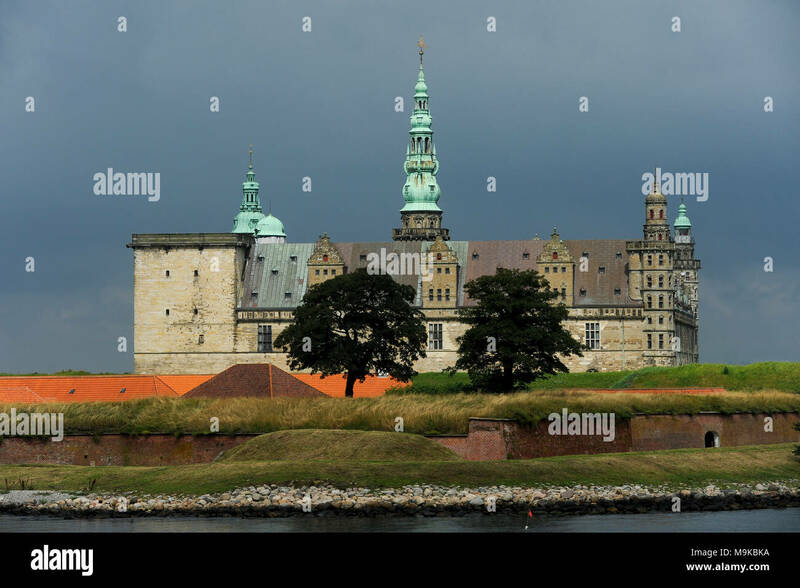 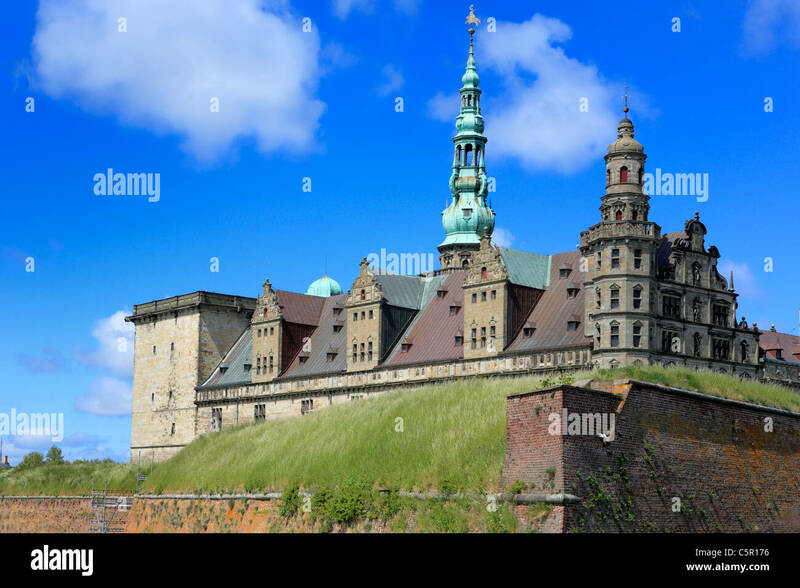 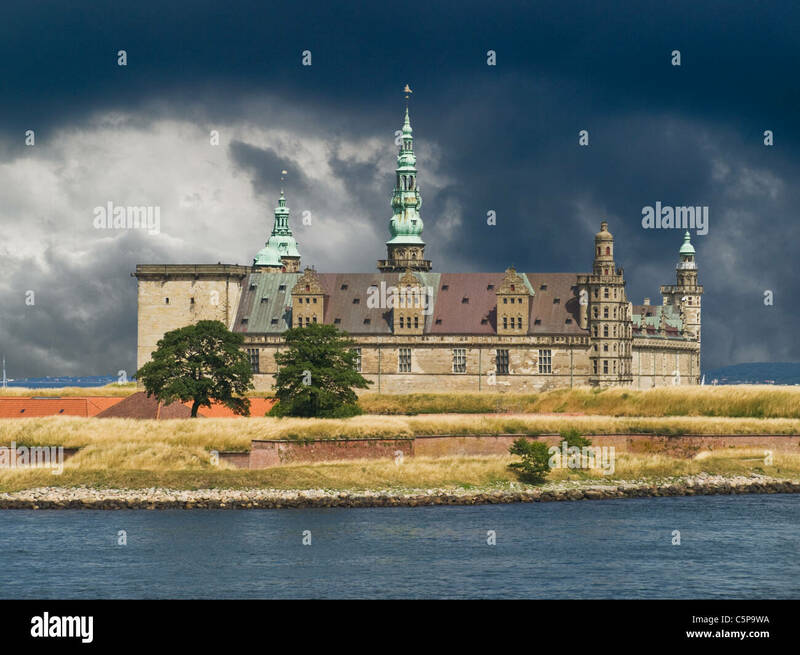 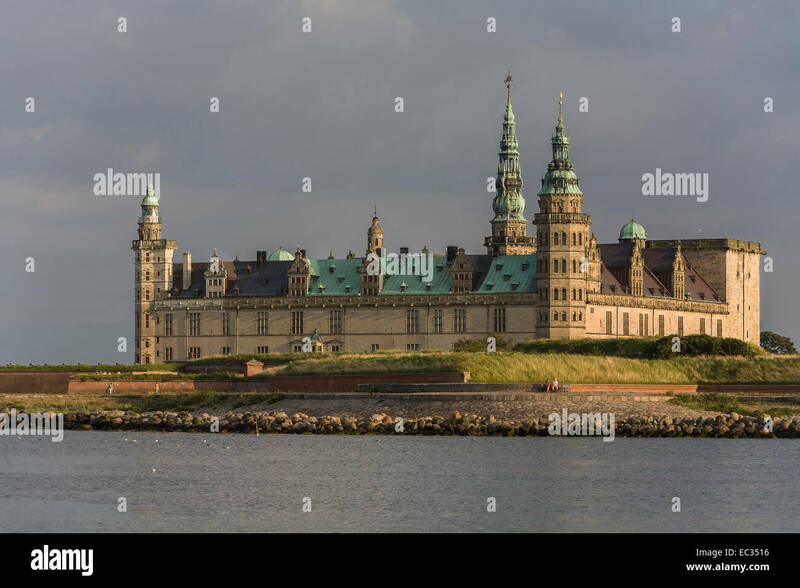 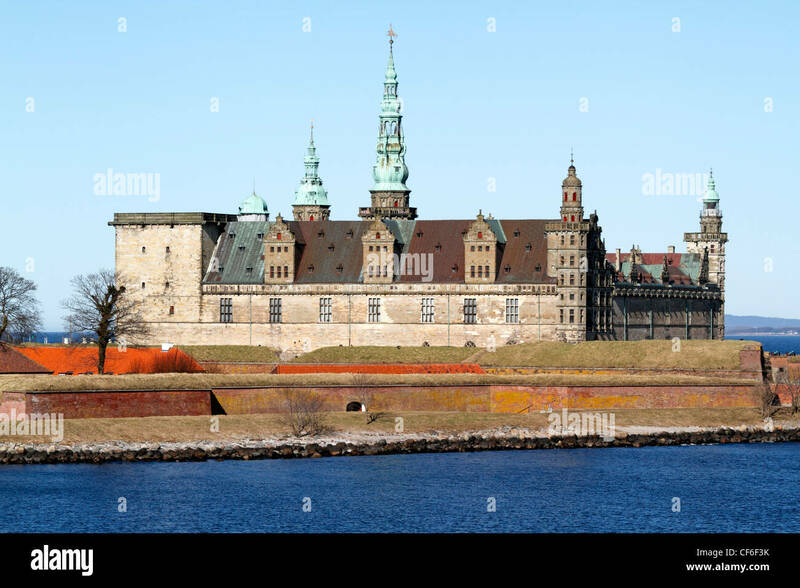 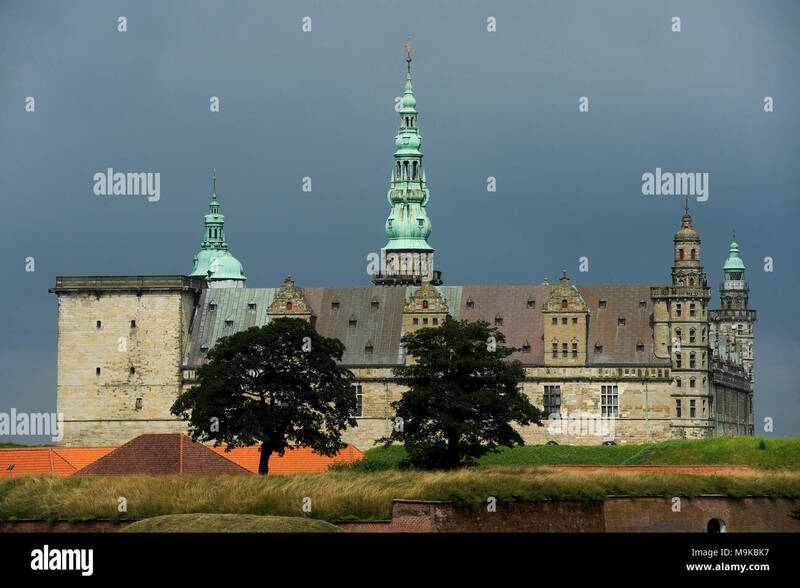 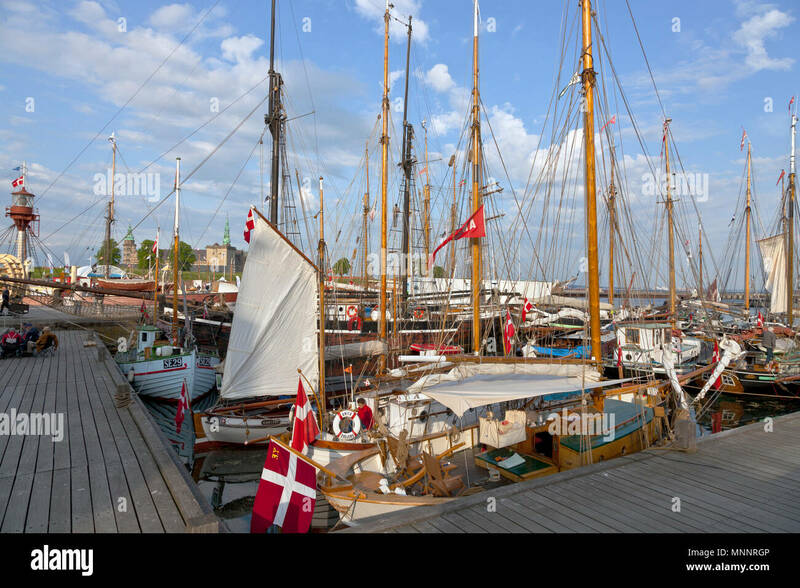 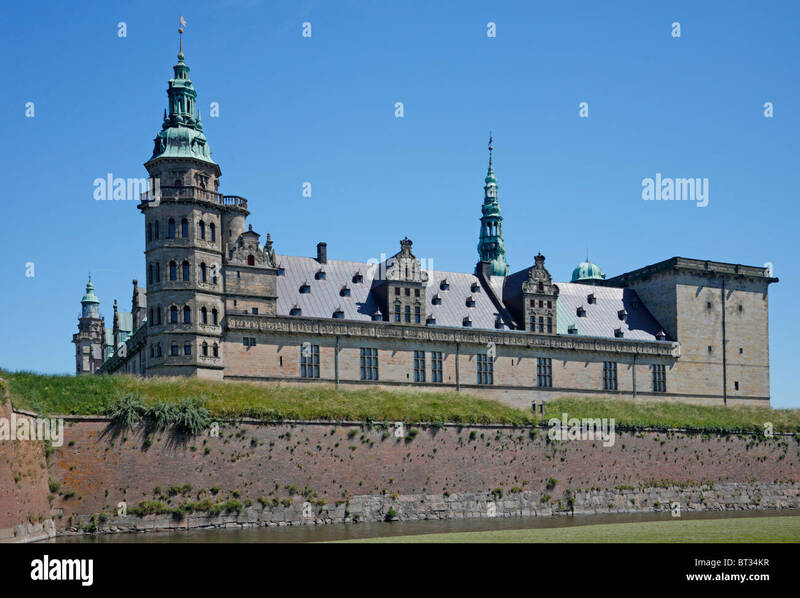 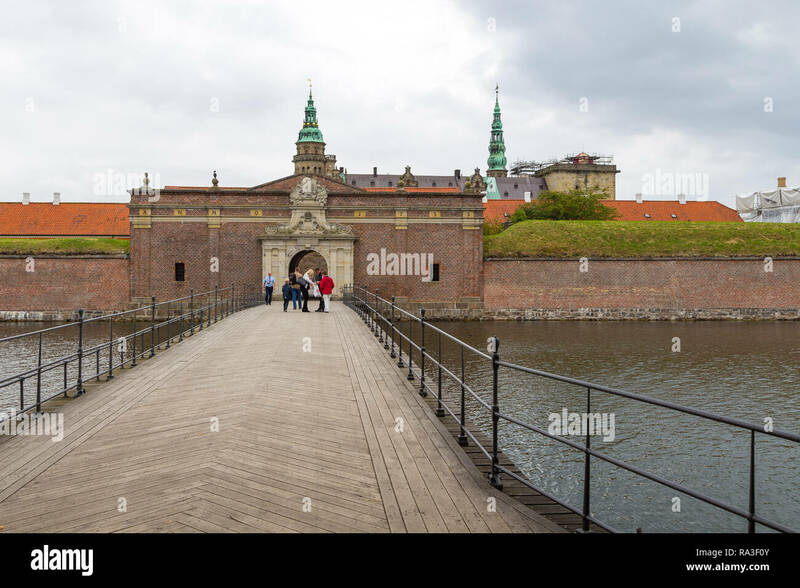 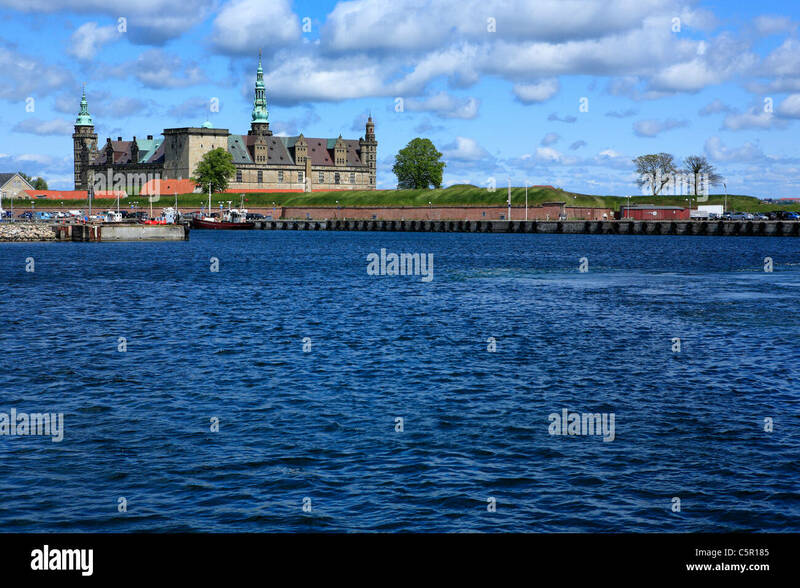 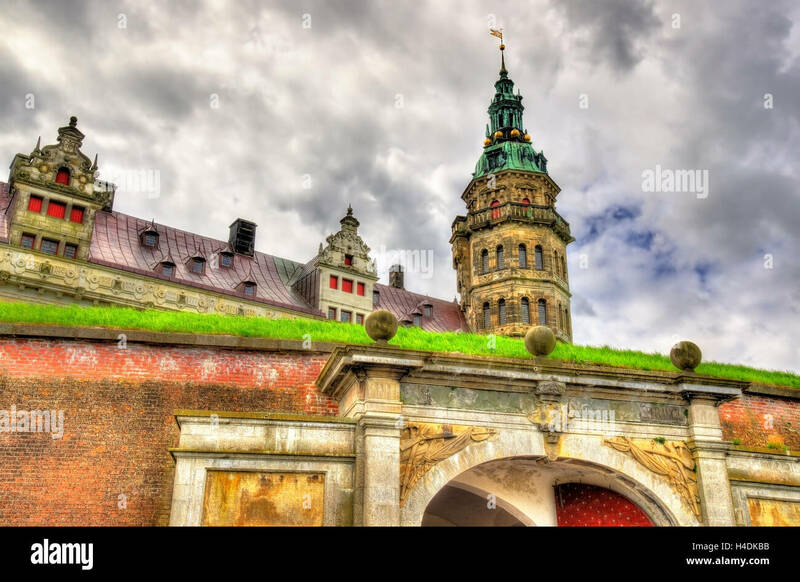 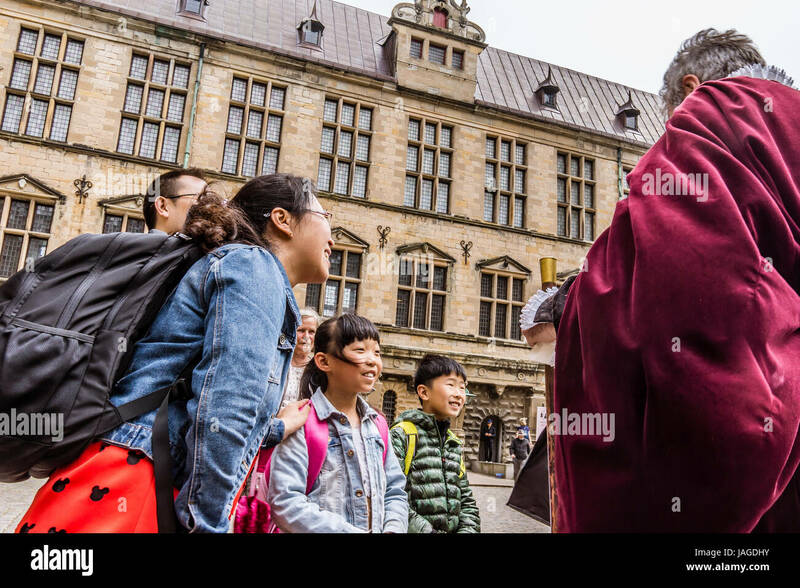 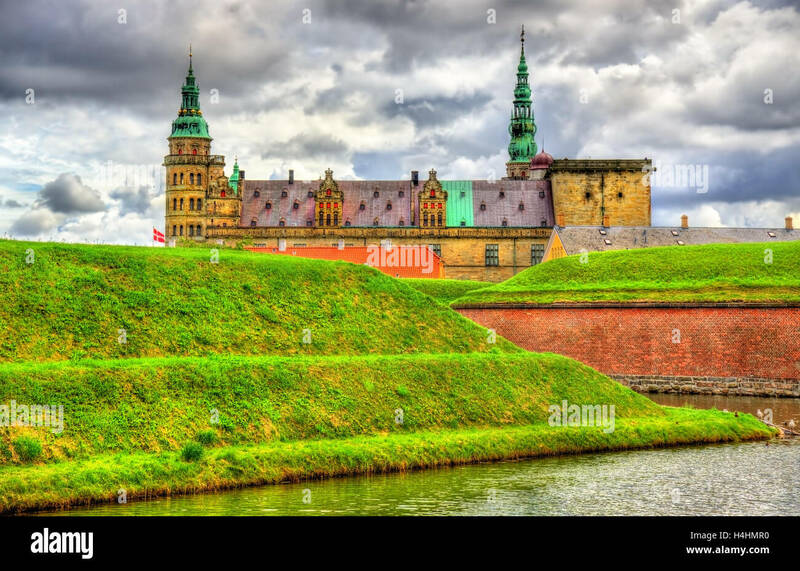 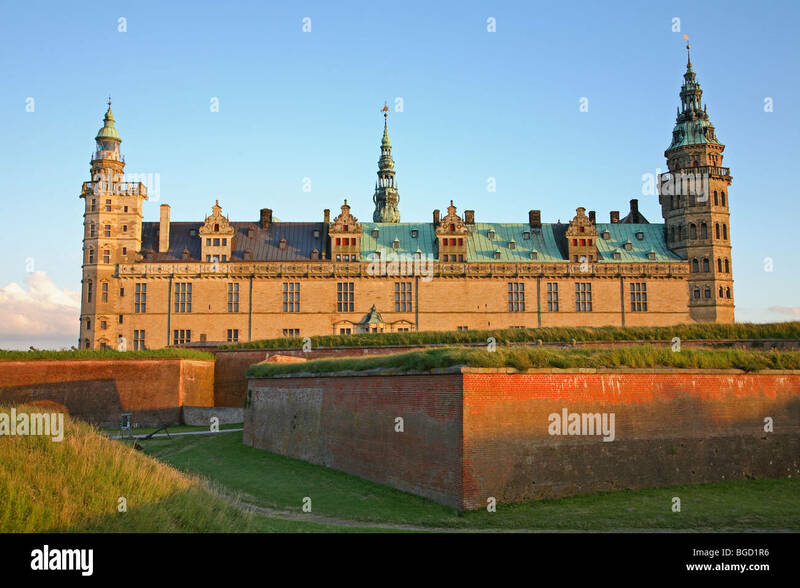 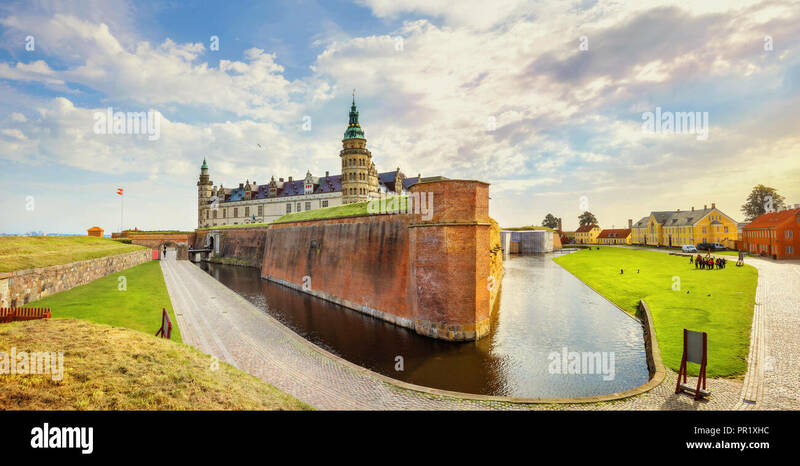 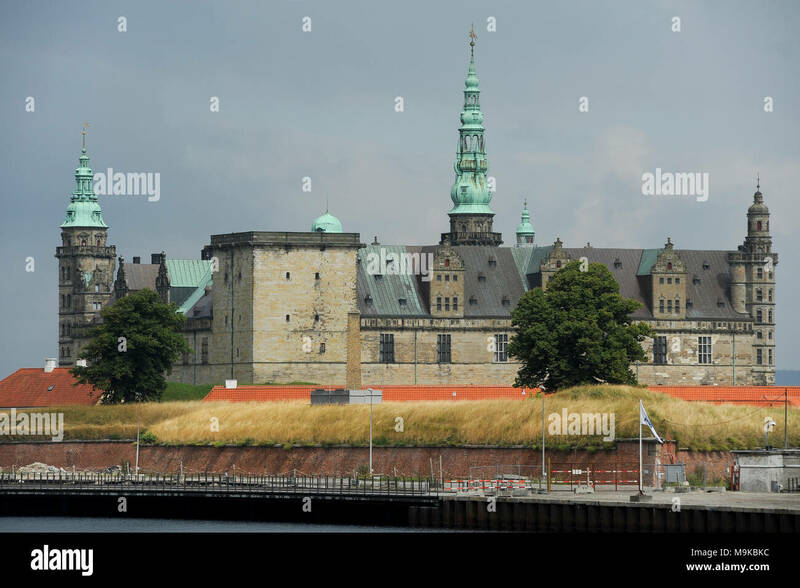 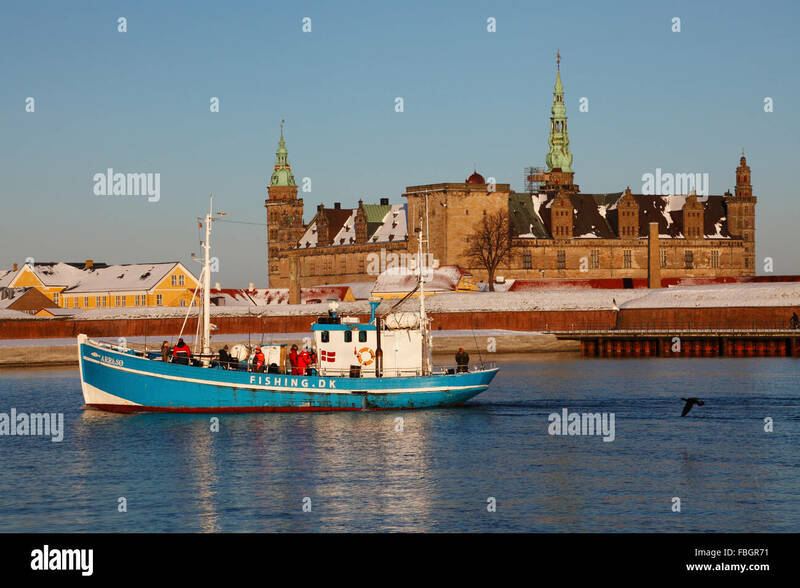 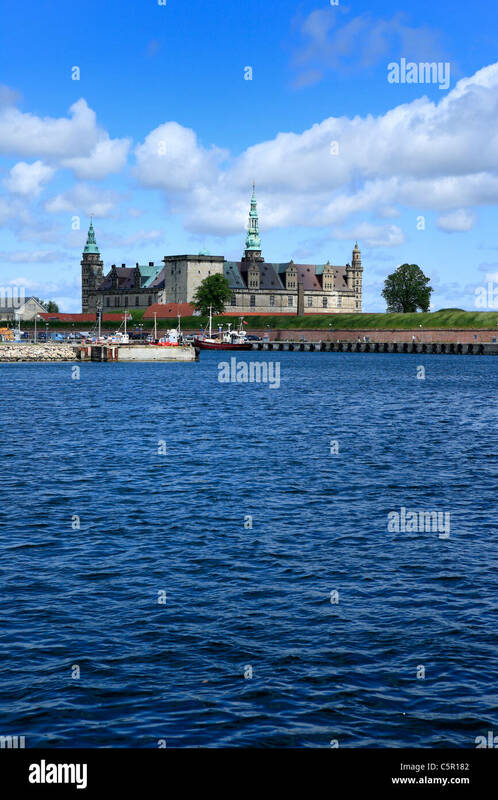 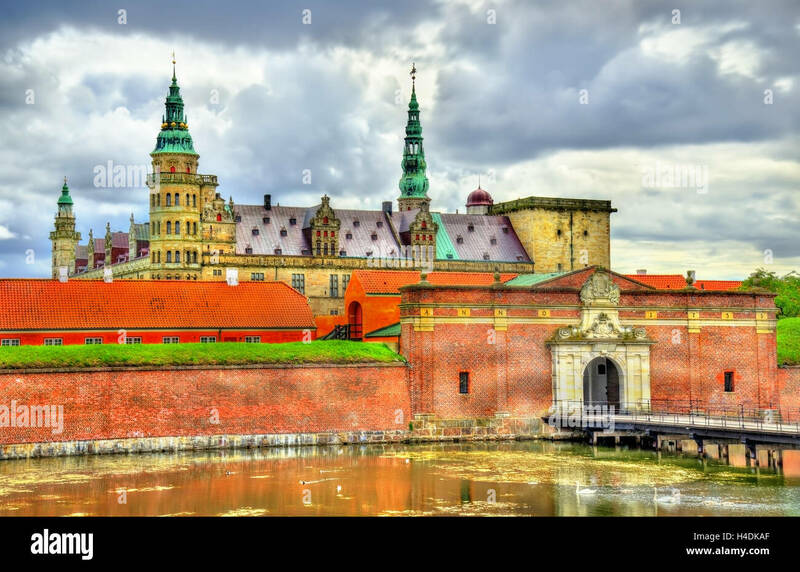 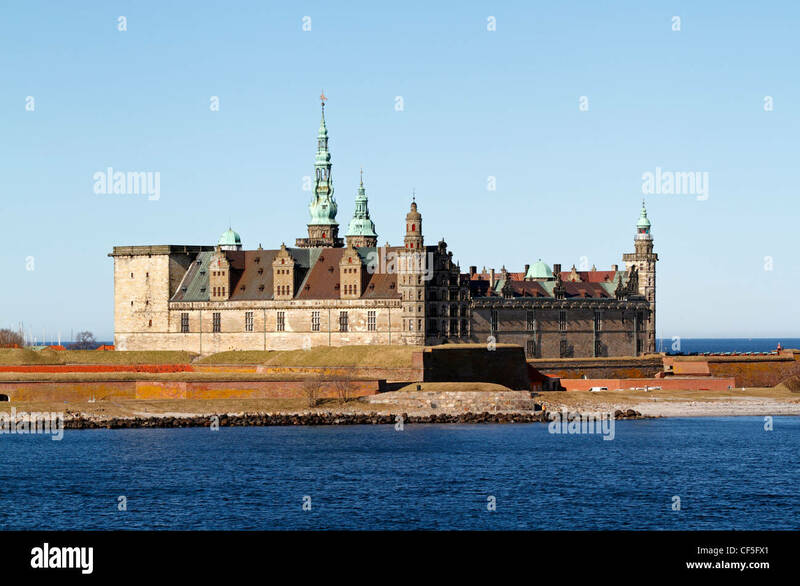 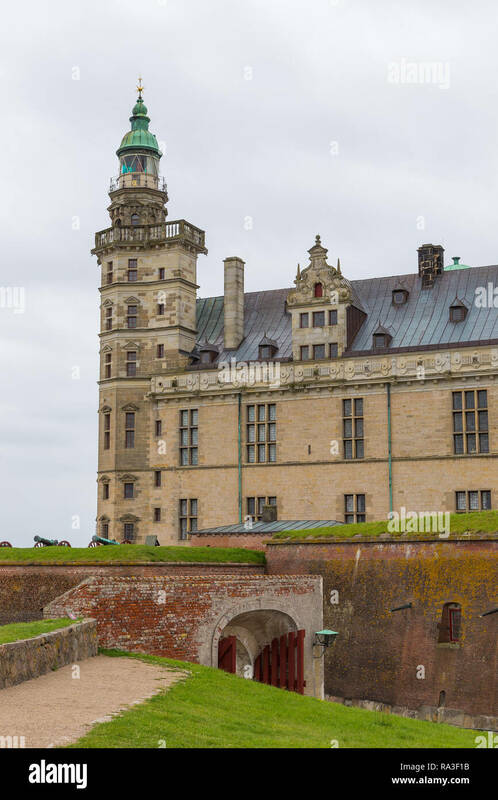 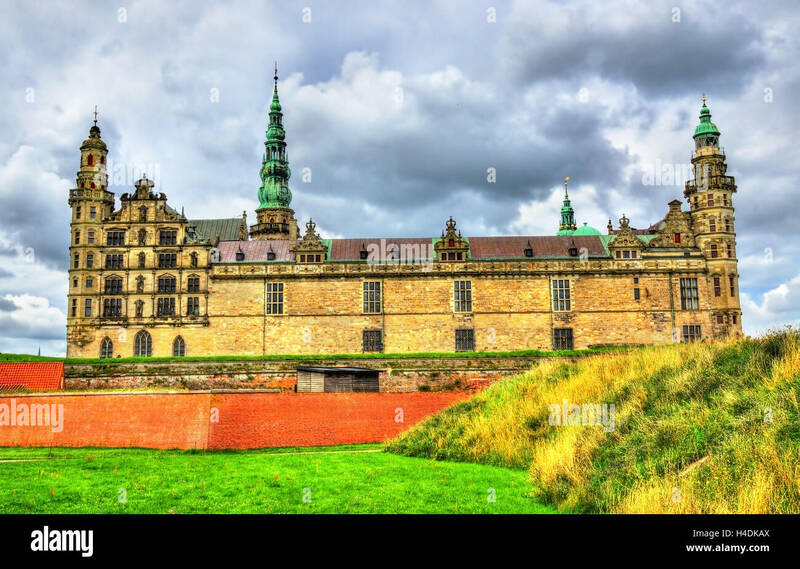 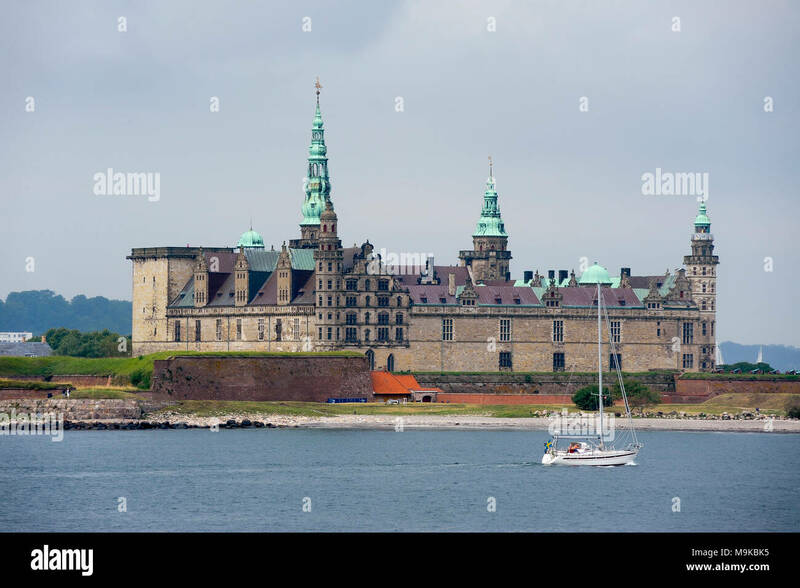 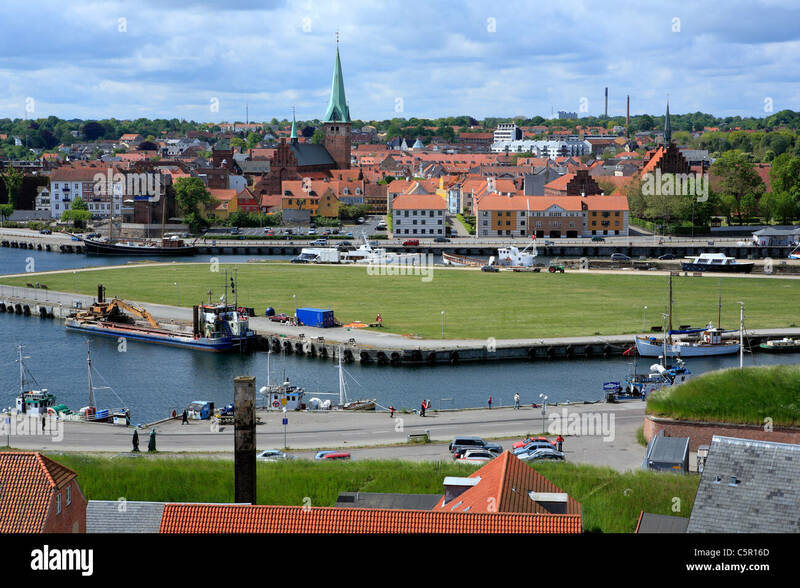 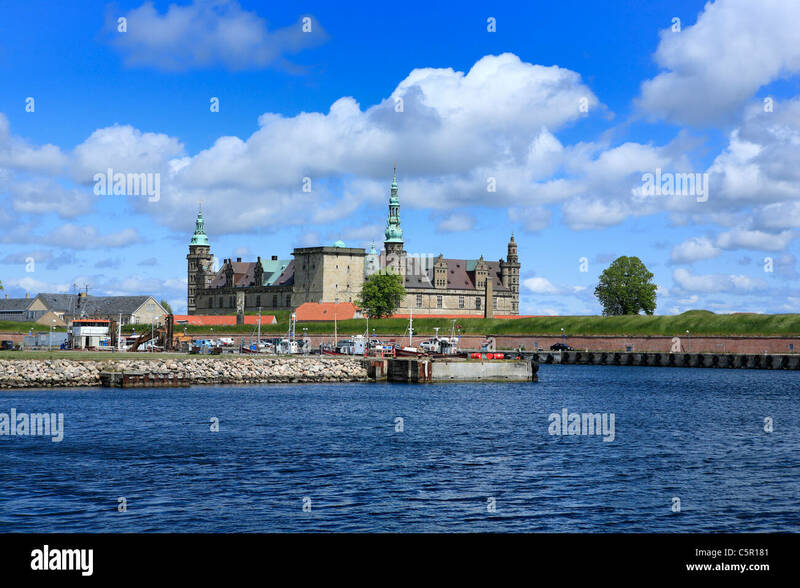 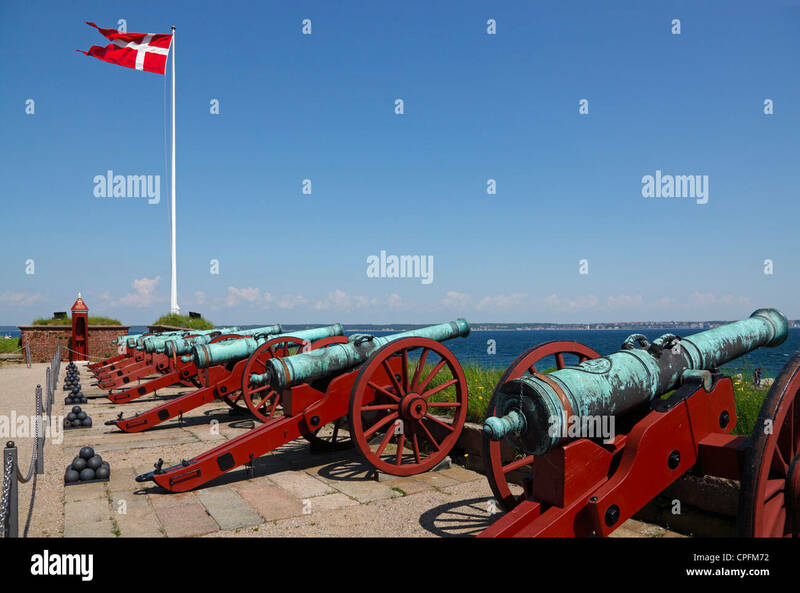 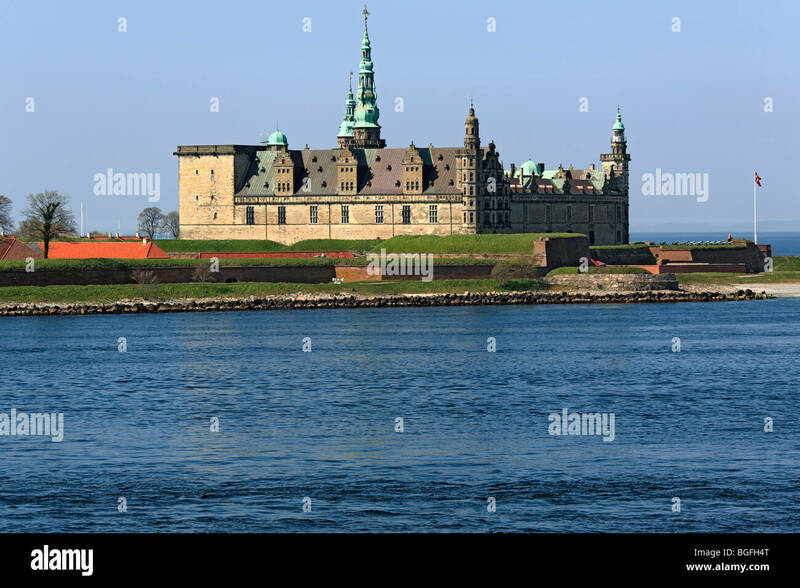 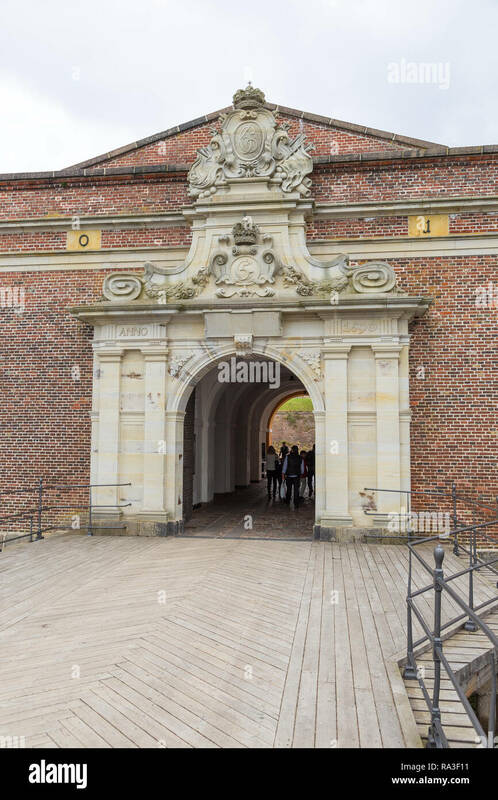 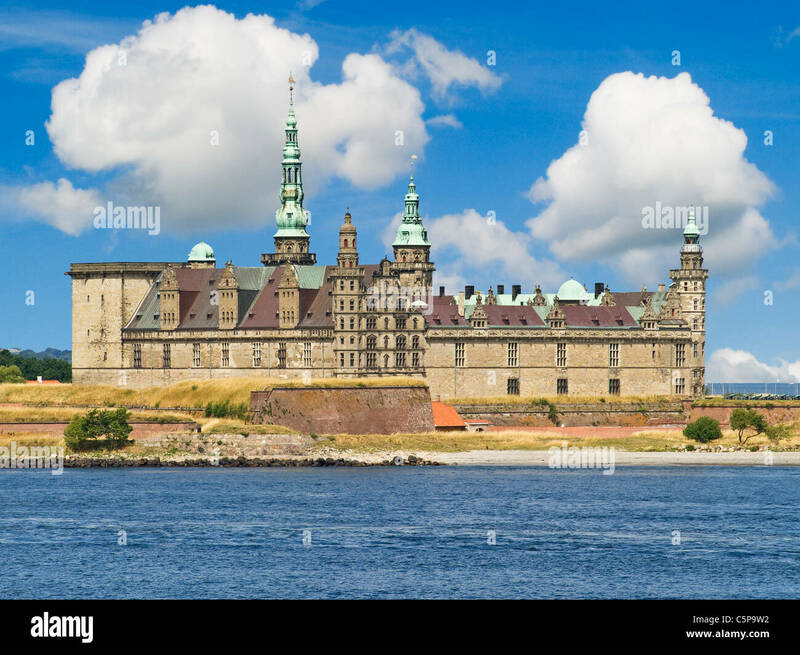 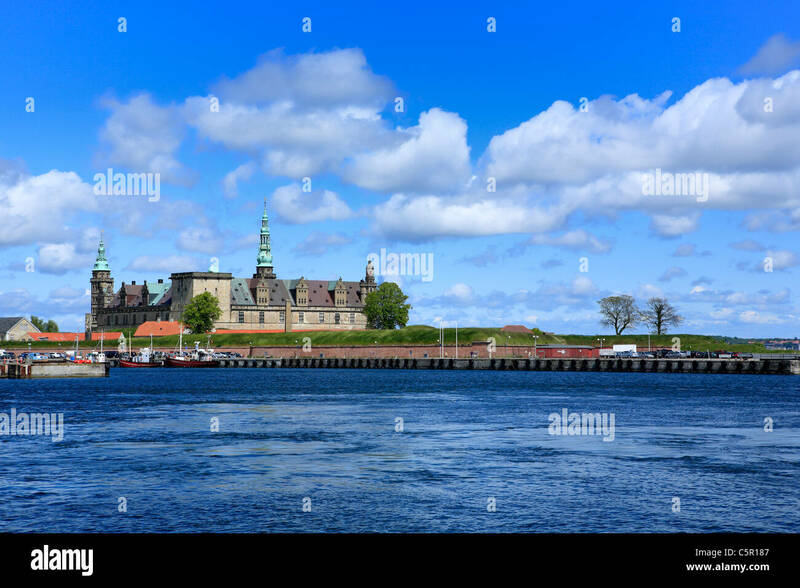 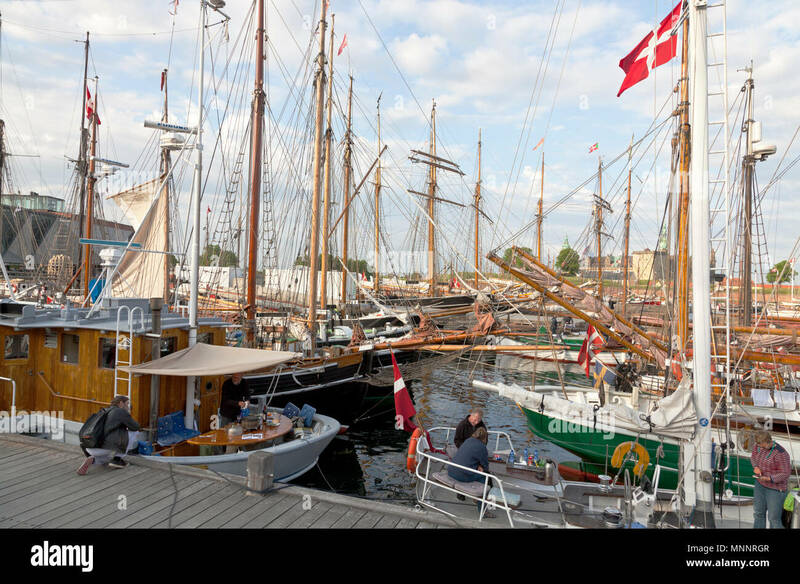 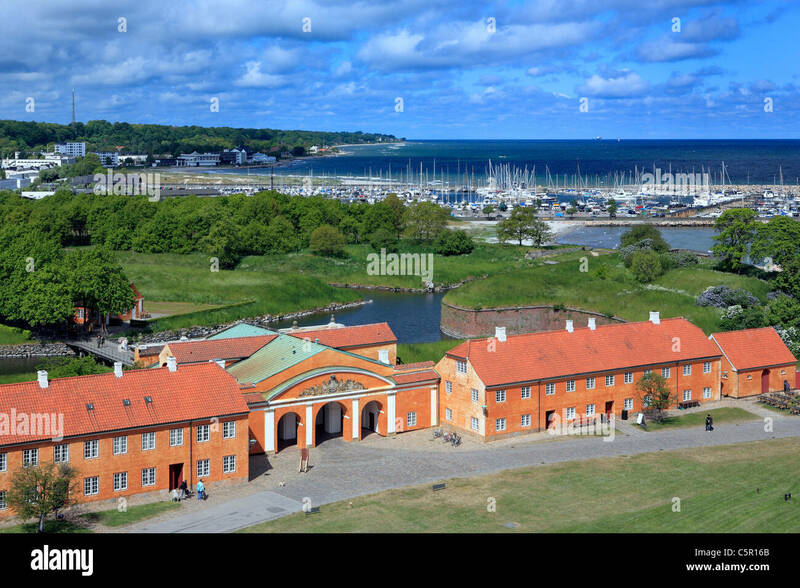 Helsingor, Denmark- 30 August 2014: View of Kronborg palace. 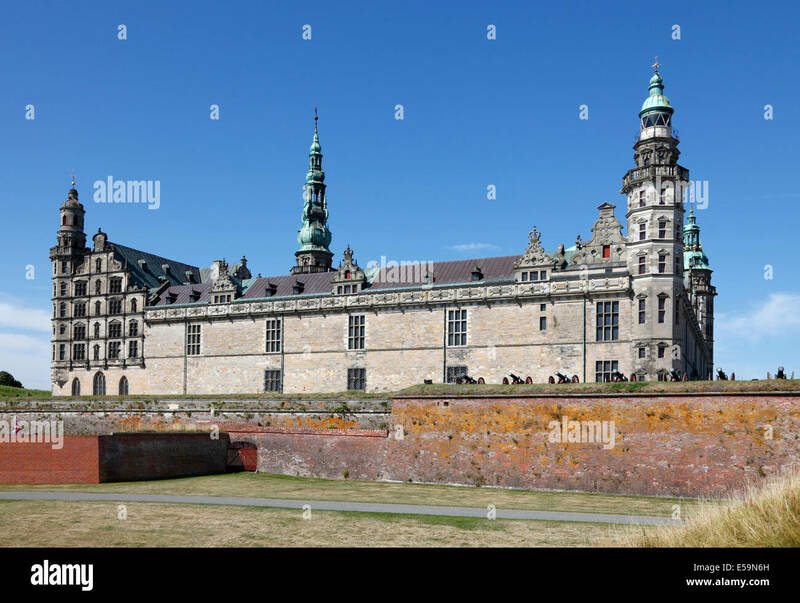 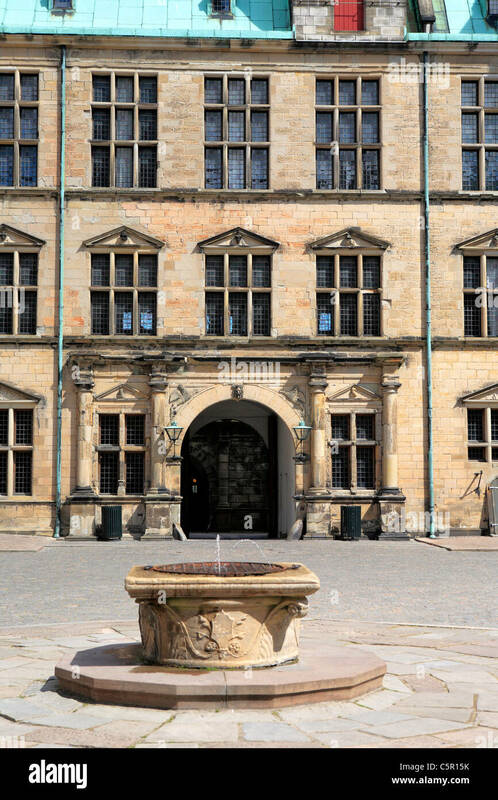 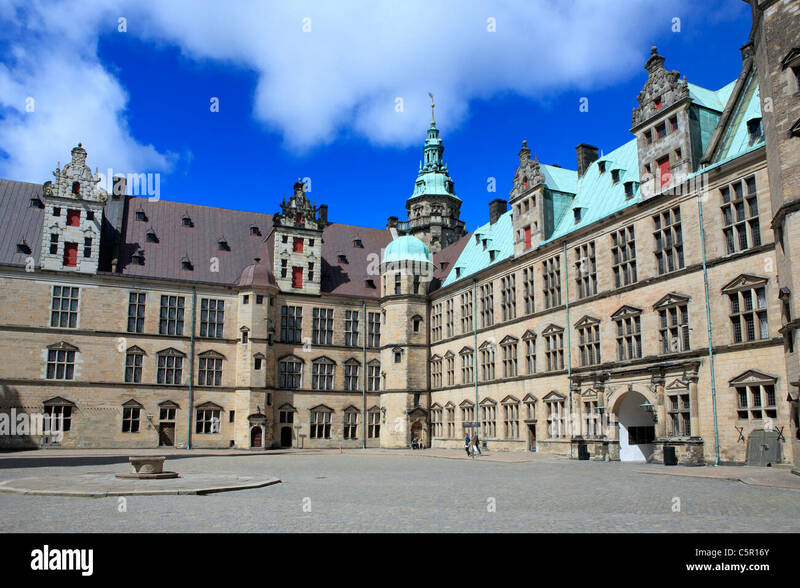 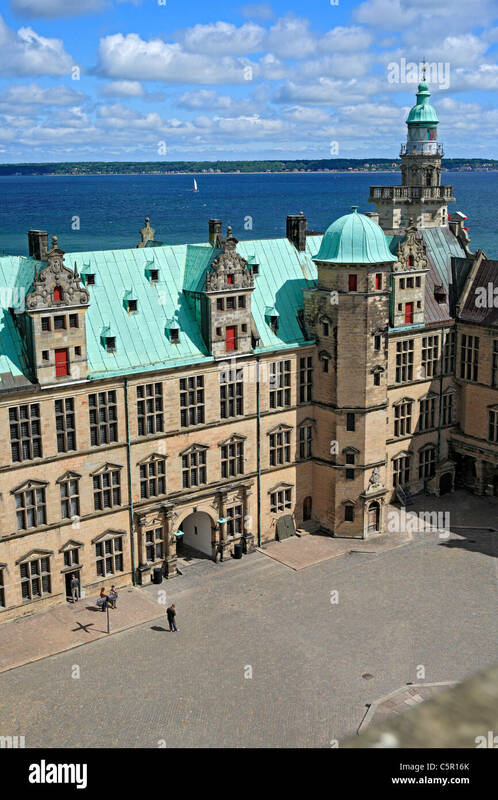 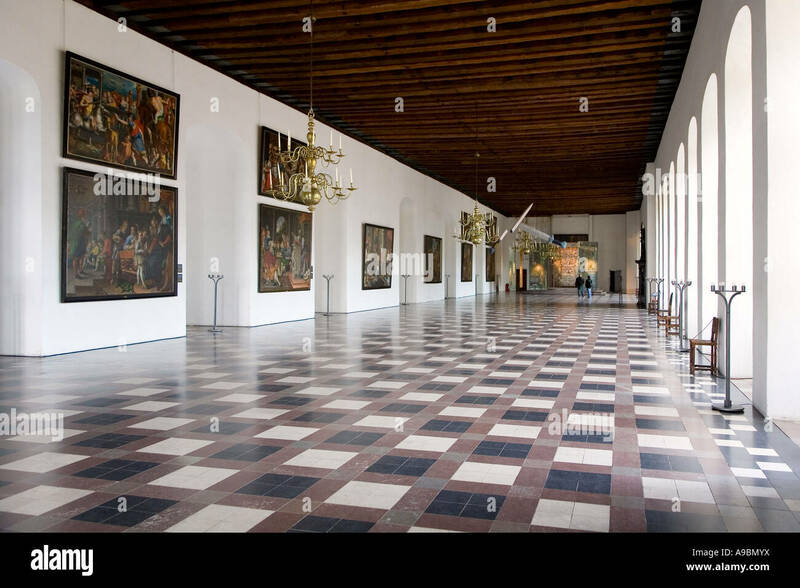 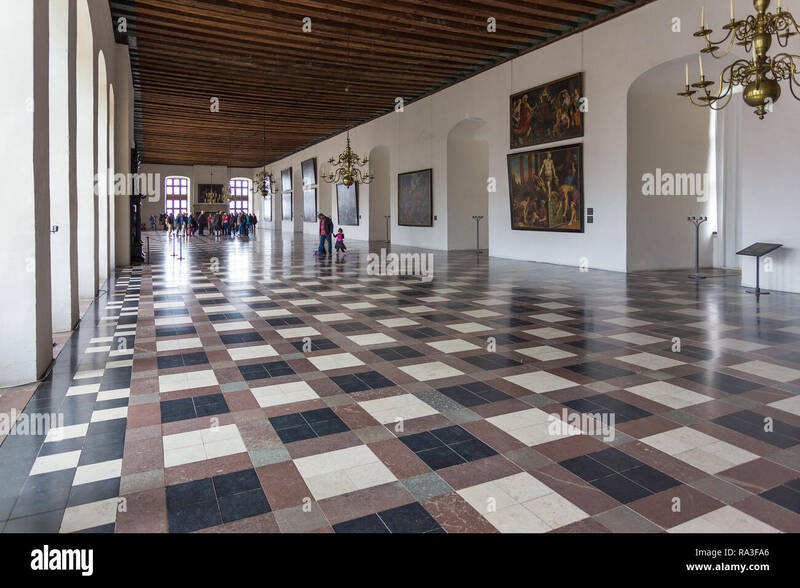 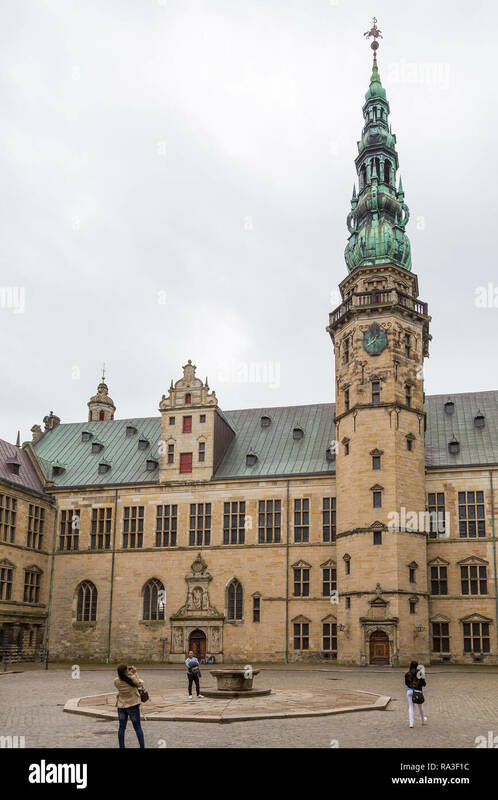 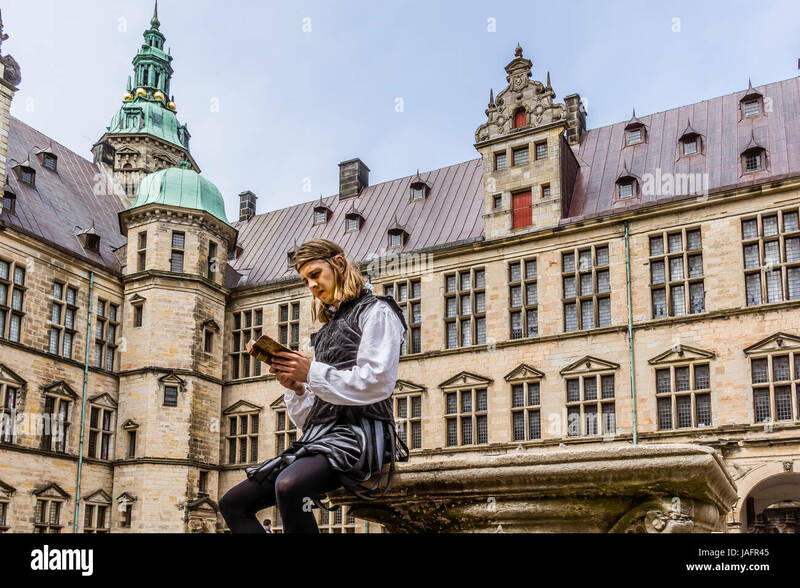 Kronborg Palace, most important Renaissance palace in Northern Europe. 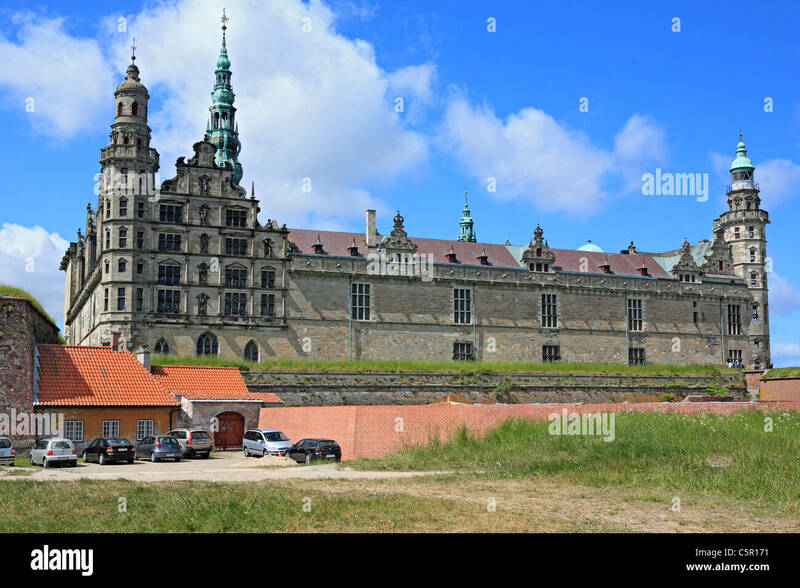 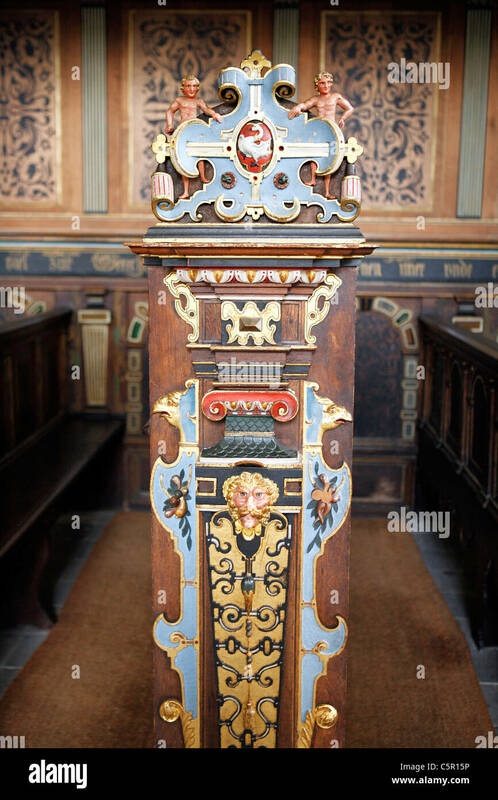 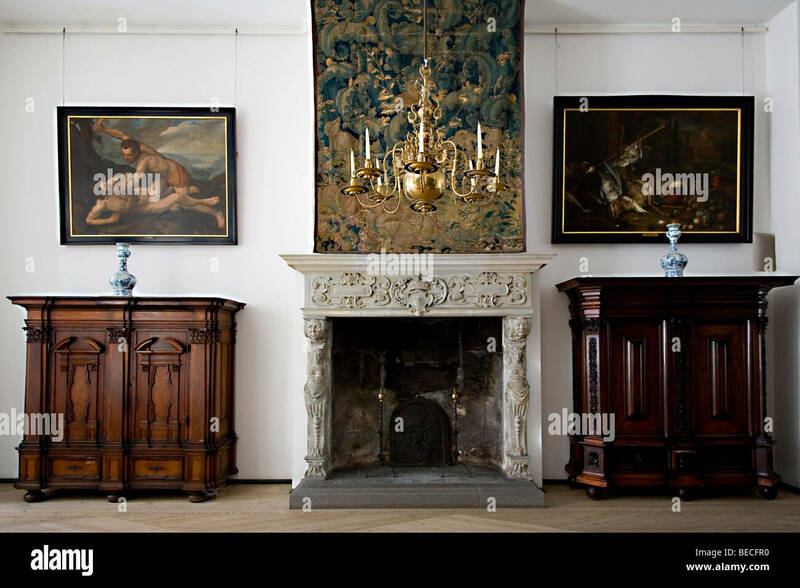 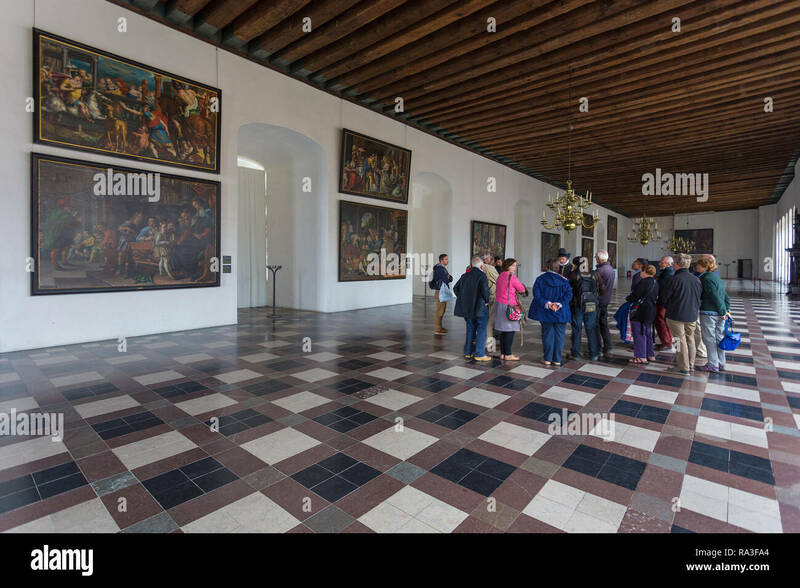 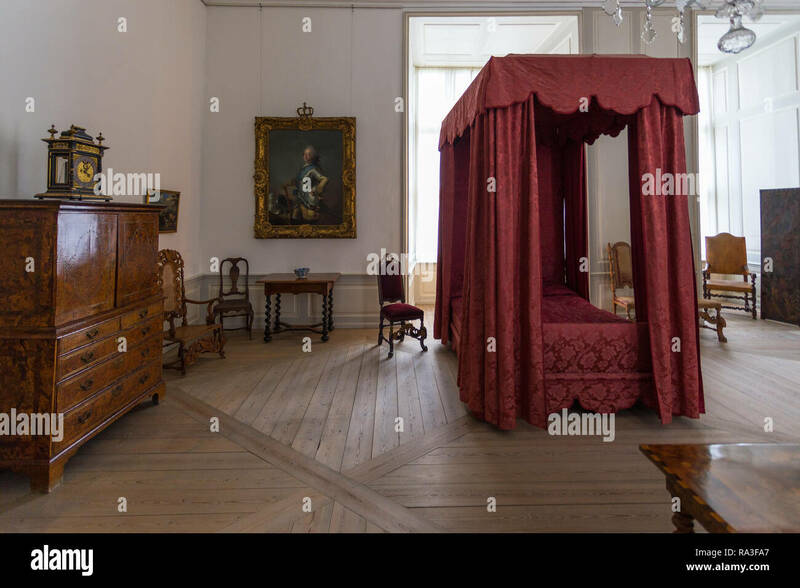 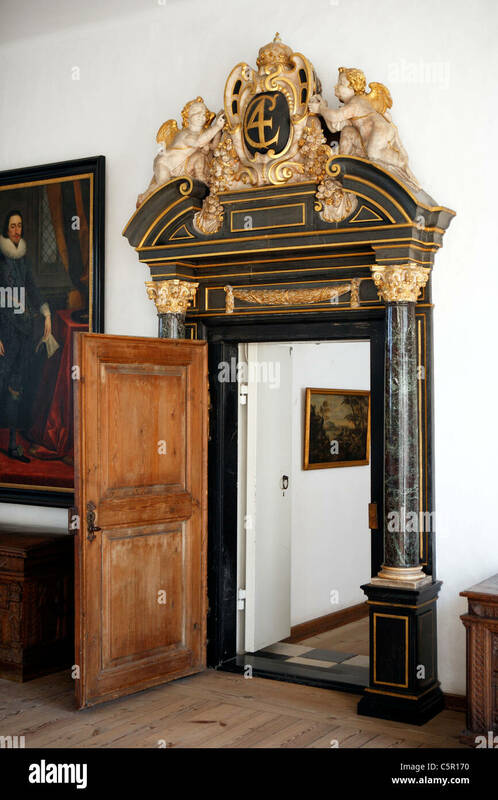 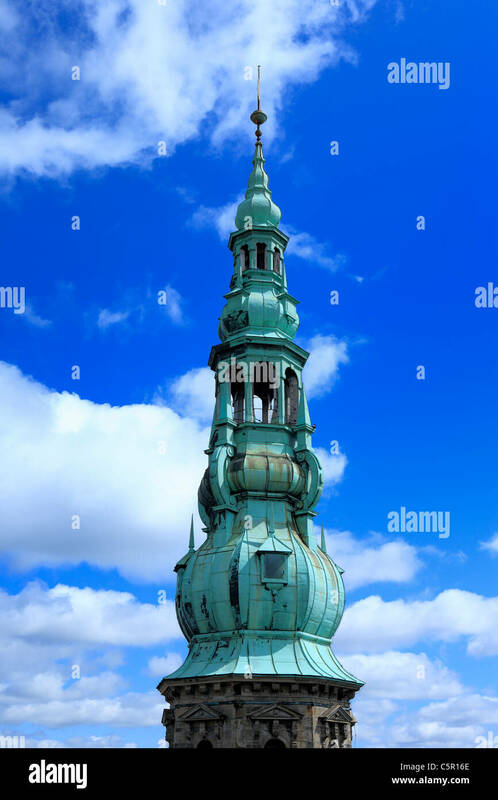 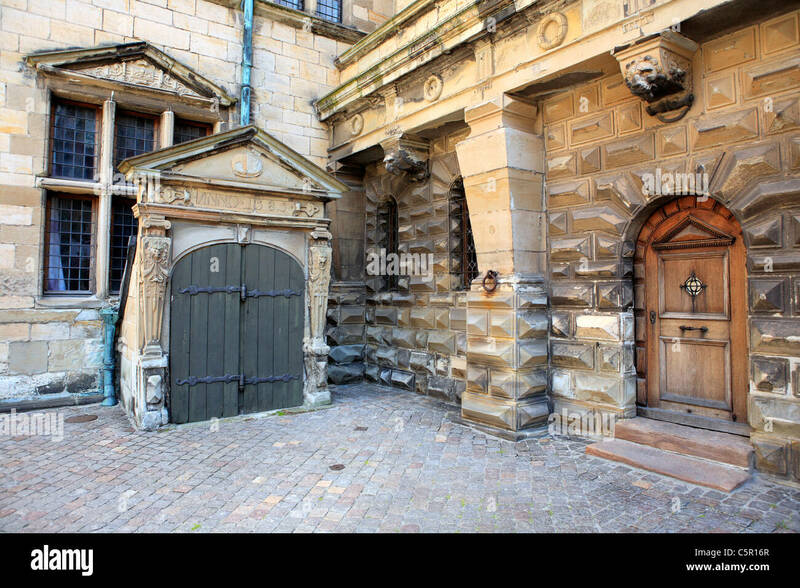 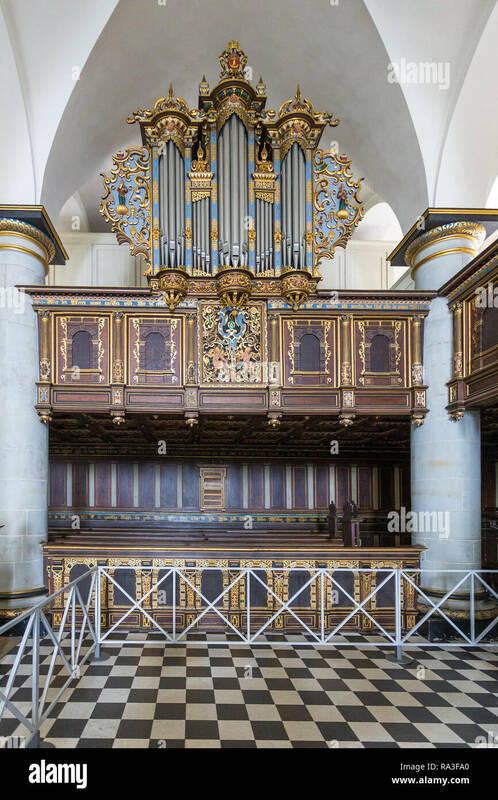 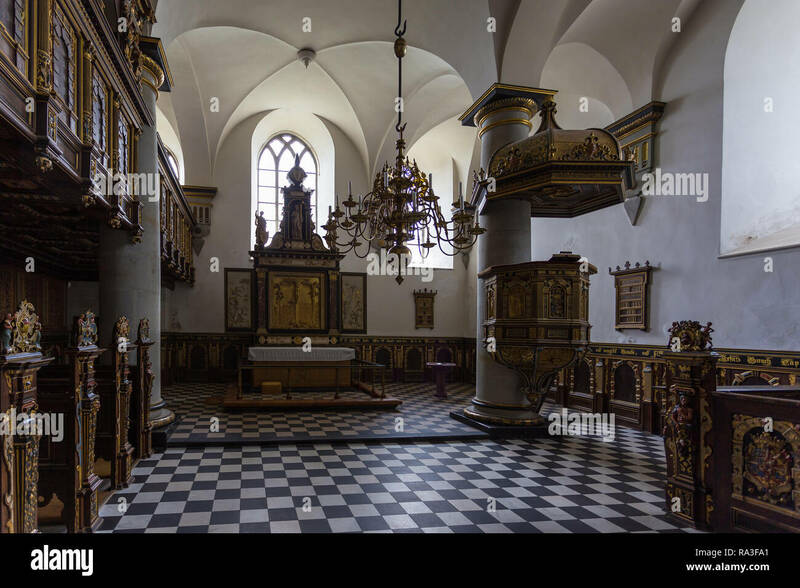 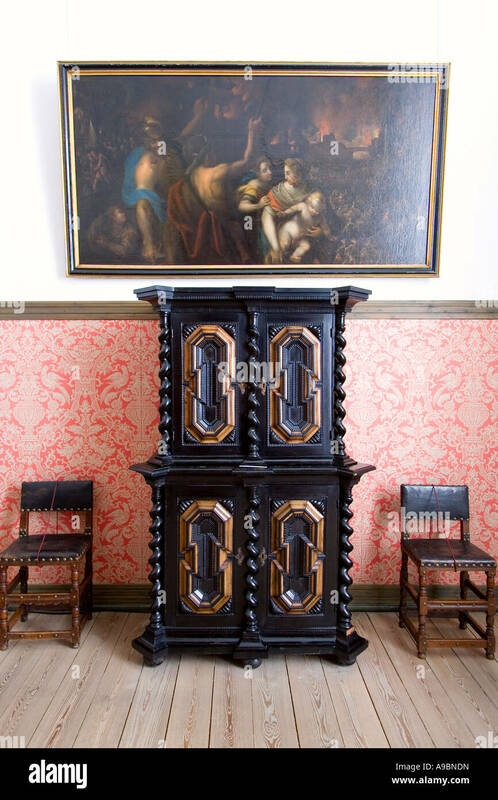 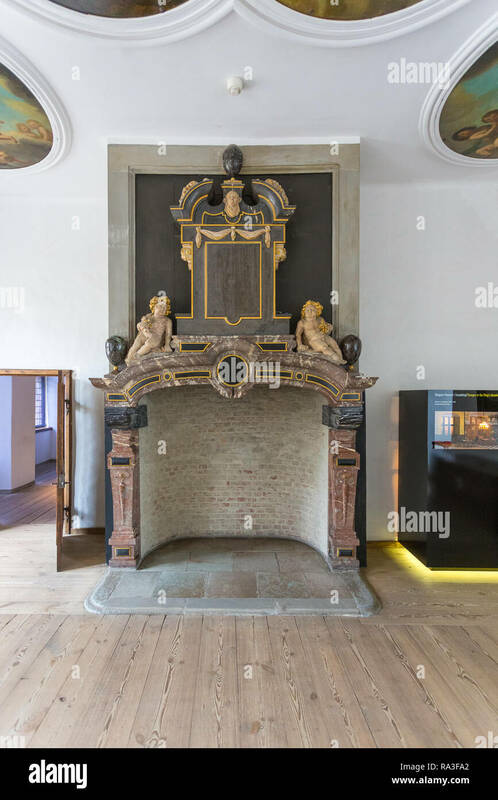 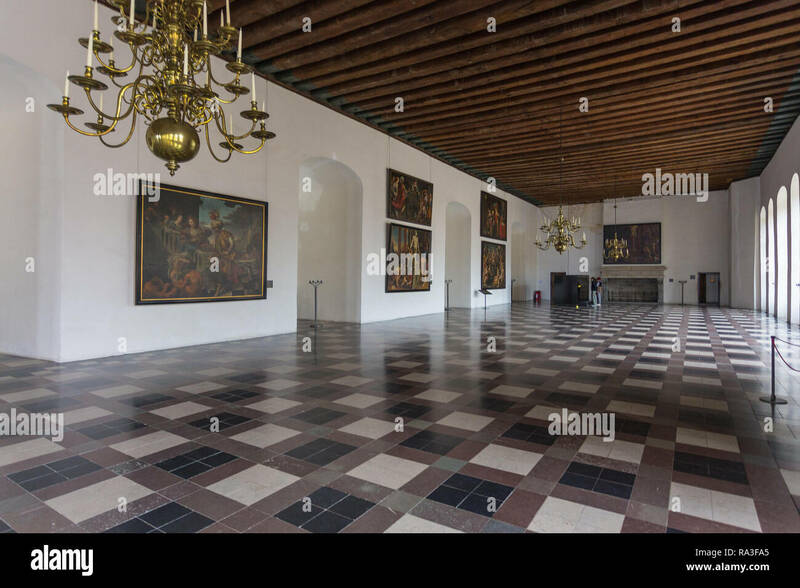 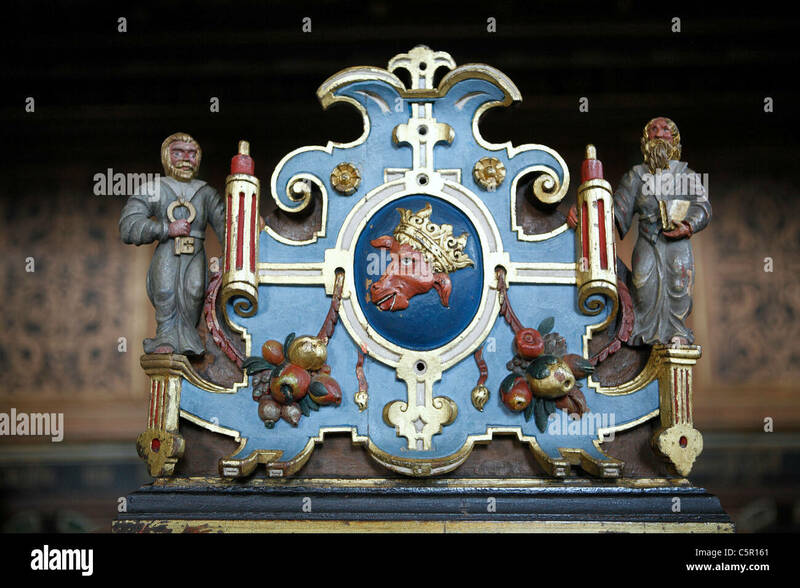 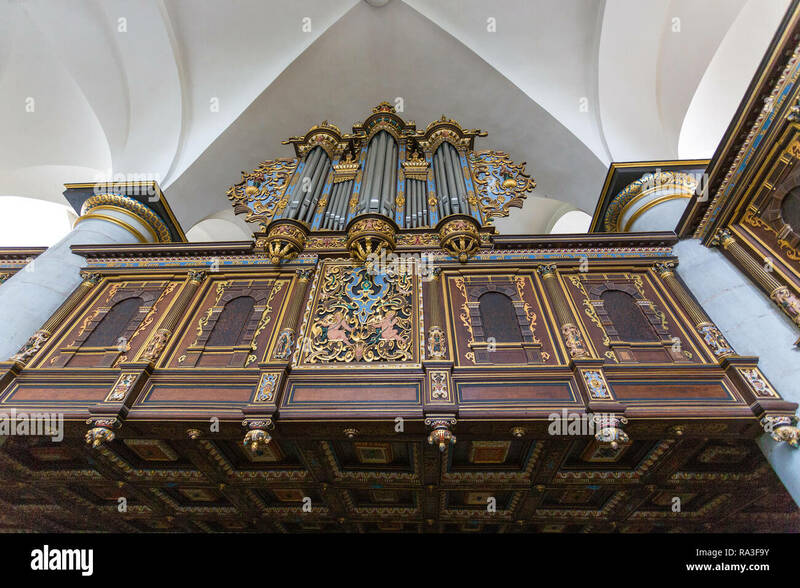 Kronborg, Helsingor, Denmark- 30 August 2014: The Chapel in Kronborg Palace. 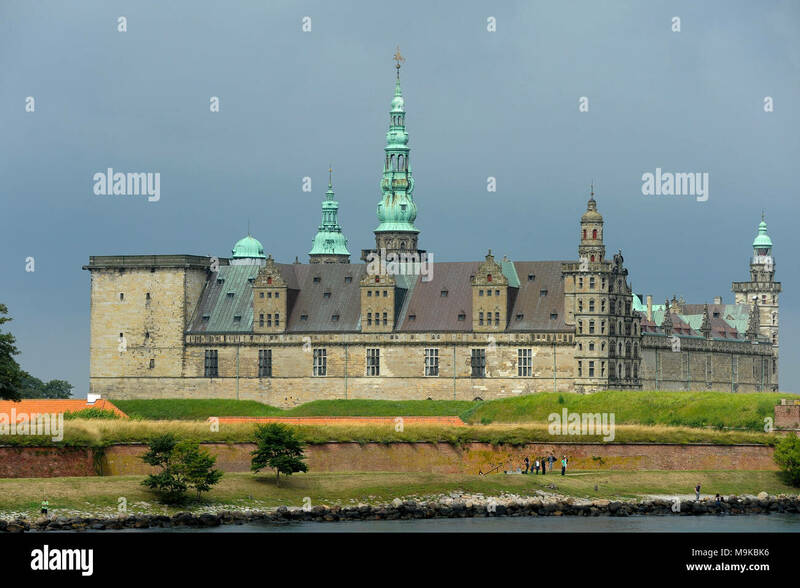 Kronborg Palace, most important Renaissance palace in Northern Europe. 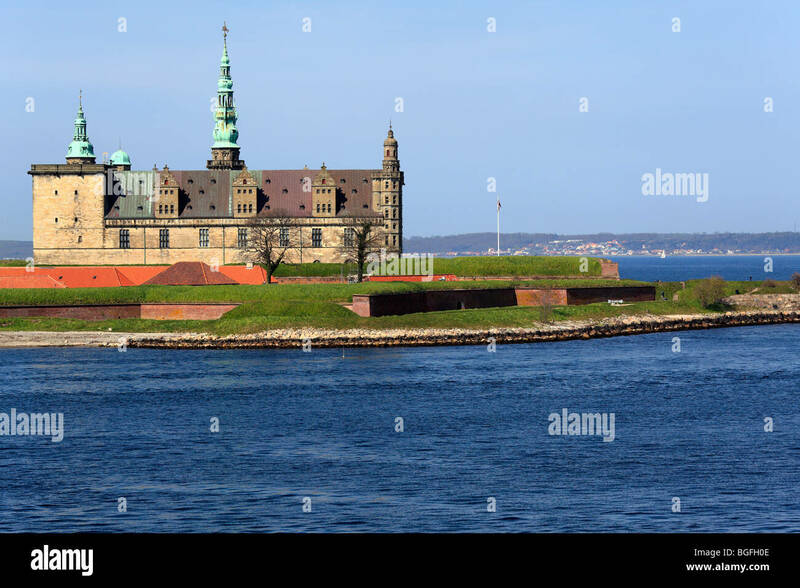 The Dutch renaissance castle Kronborg in Elsinore, Denmark, seen from the Oresund, the Sound, on a sunny spring day. 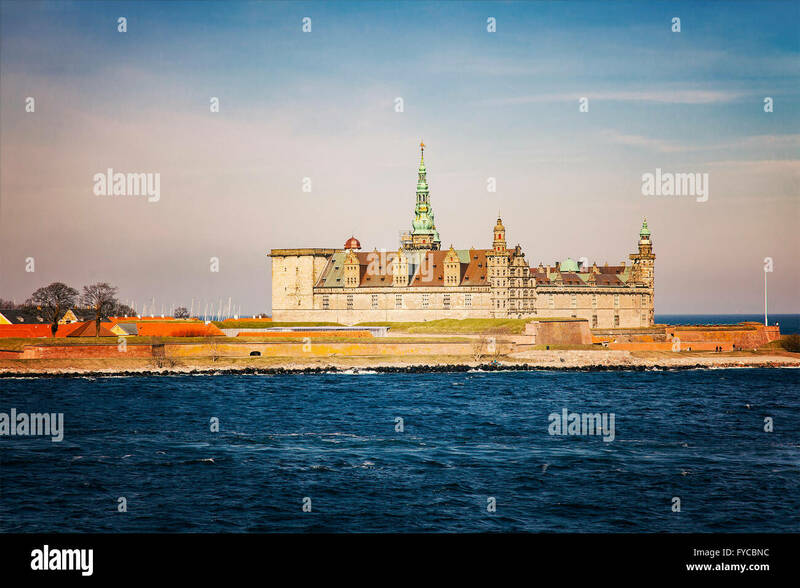 The renaissance castle Kronborg in Elsinore (Helsingør), Denmark, seen from the Oresund (the Sound) on a sunny spring day. 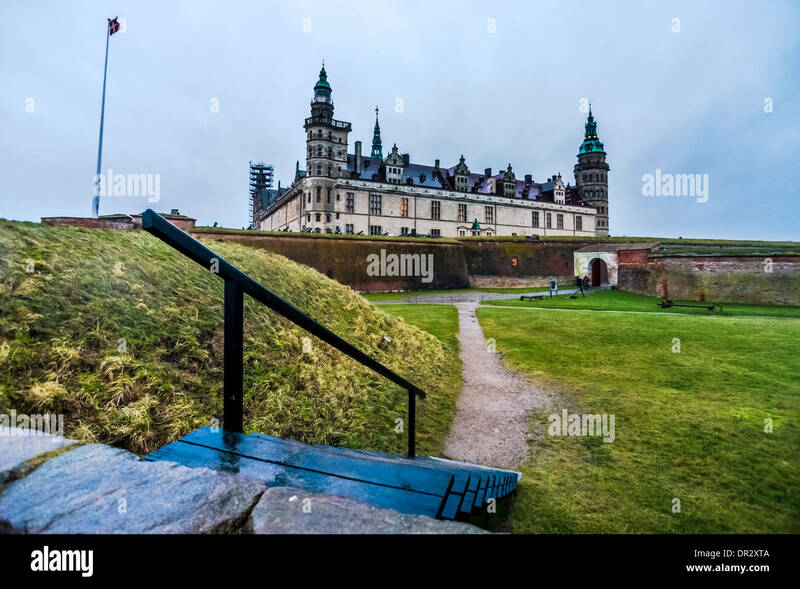 Hamlet's Grave in Marienlyst Palace Garden, Elsinore. 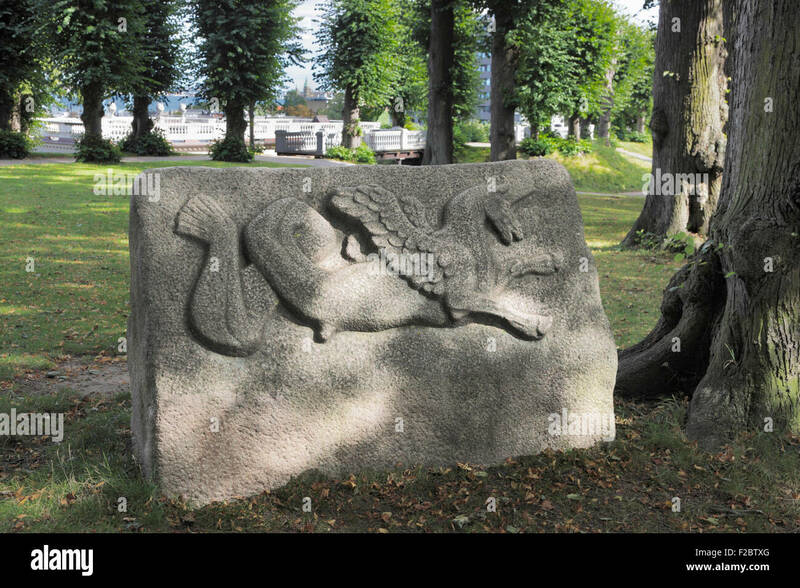 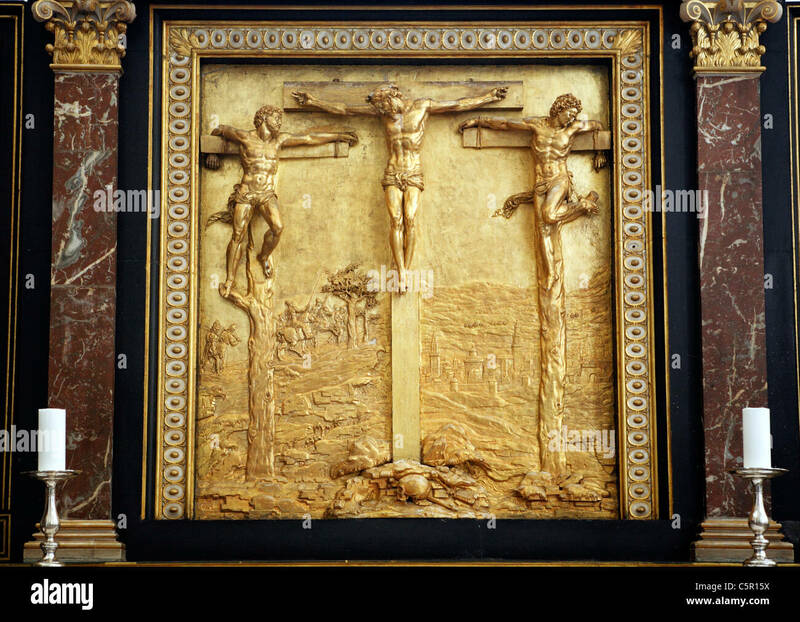 A large granite stone shaped like a sarcophagus. 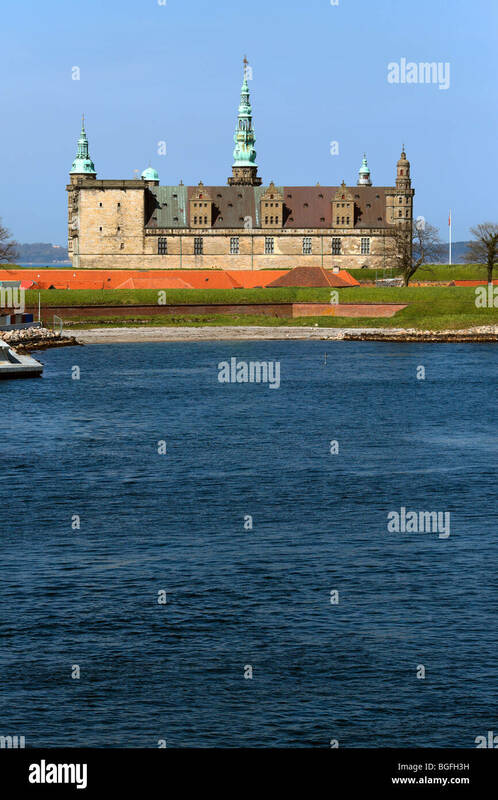 Kronborg in background. 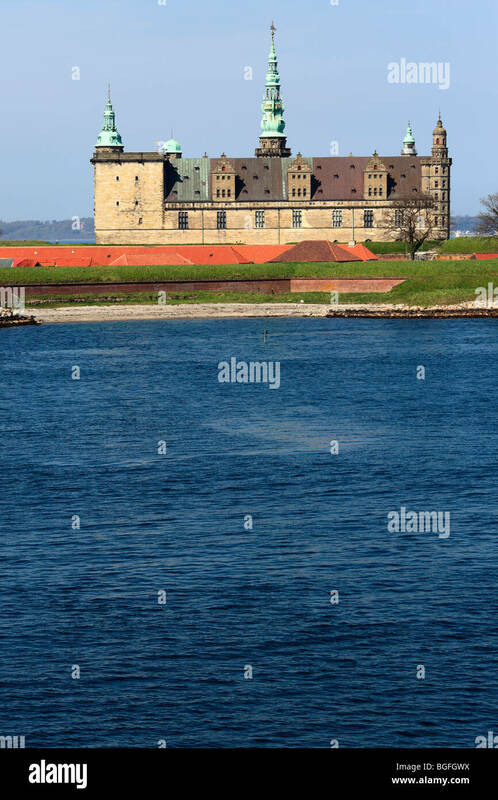 The castle Kronborg at Sjælland, Öresund, Denmark. 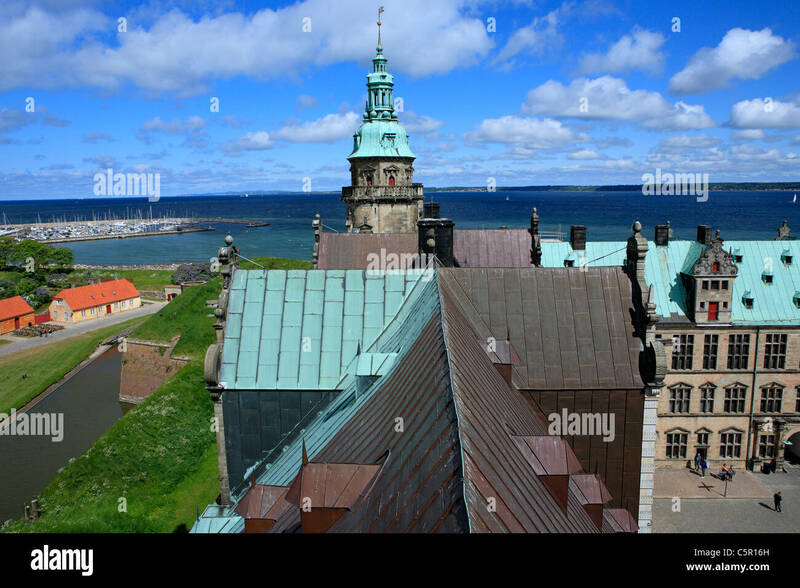 View from roof to renaissance castle Kronborg courtyard to Helsingborg city and strait between Denmark and Sweden.